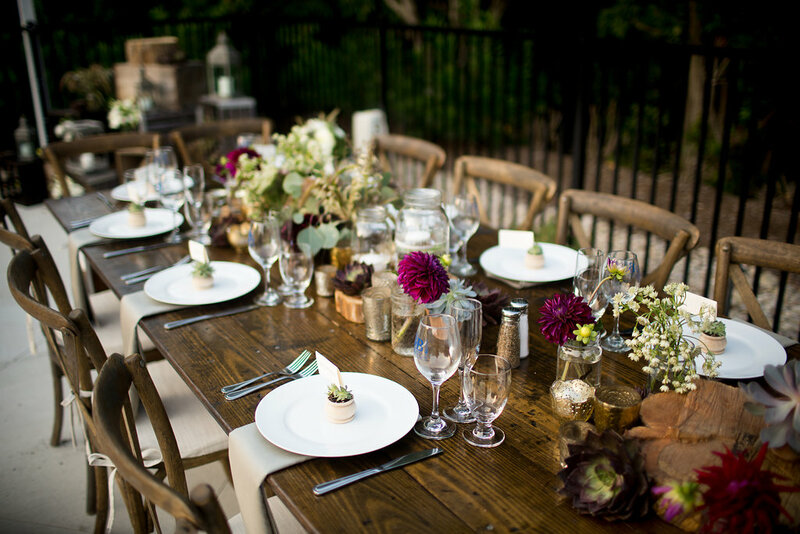 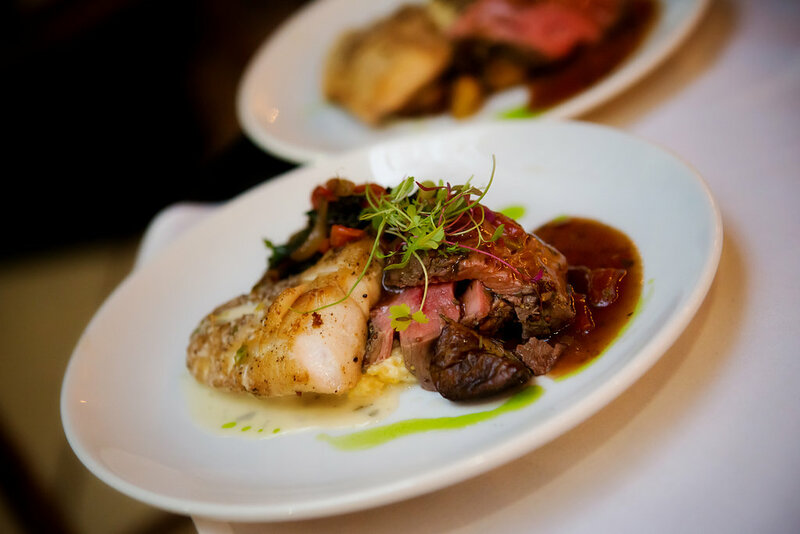 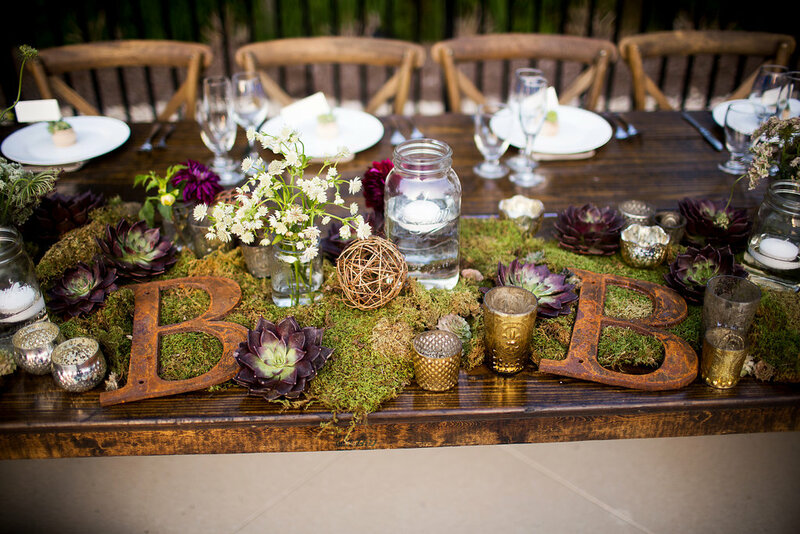 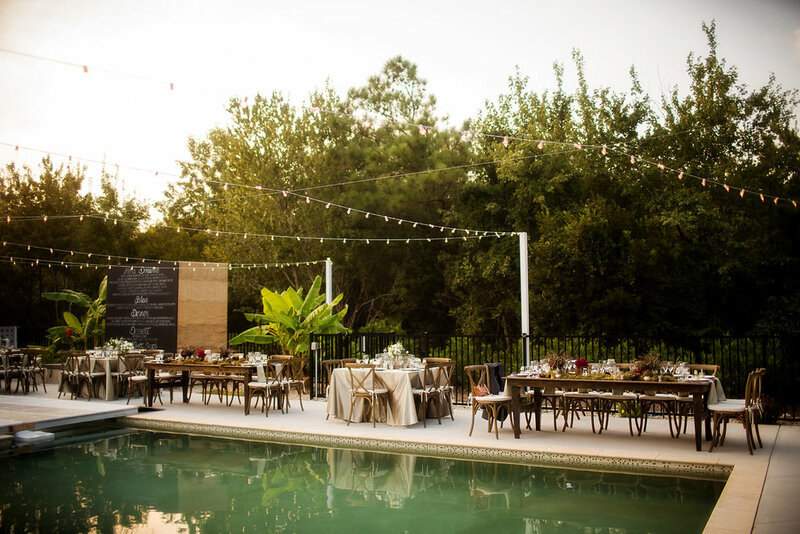 The Proper Setting wants to help you have the best possible experience while planning your event and our services are designed to suit your needs and your lifestyle. 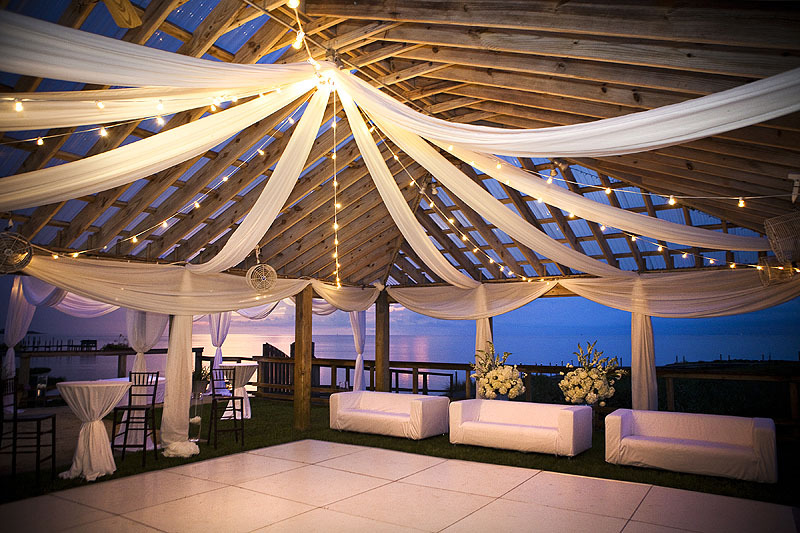 Ocean, church, grass, sand, deck, tent, pool cover: you dream it and The Proper Setting can make it happen. 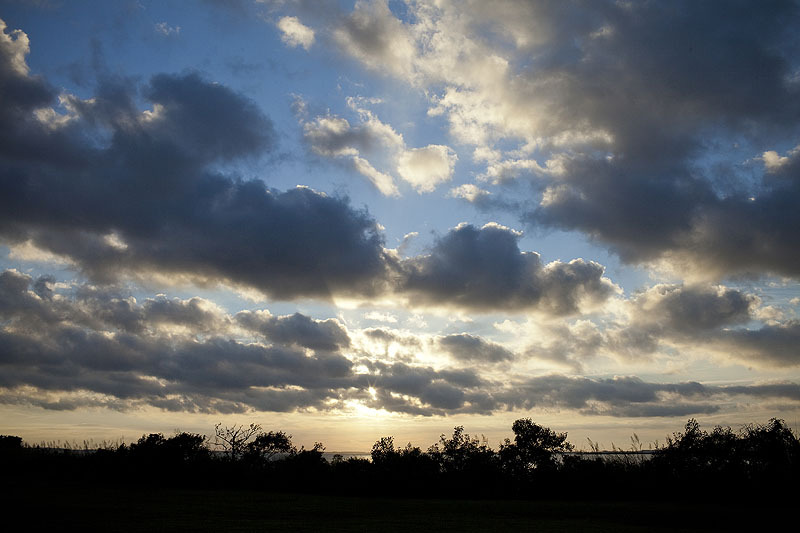 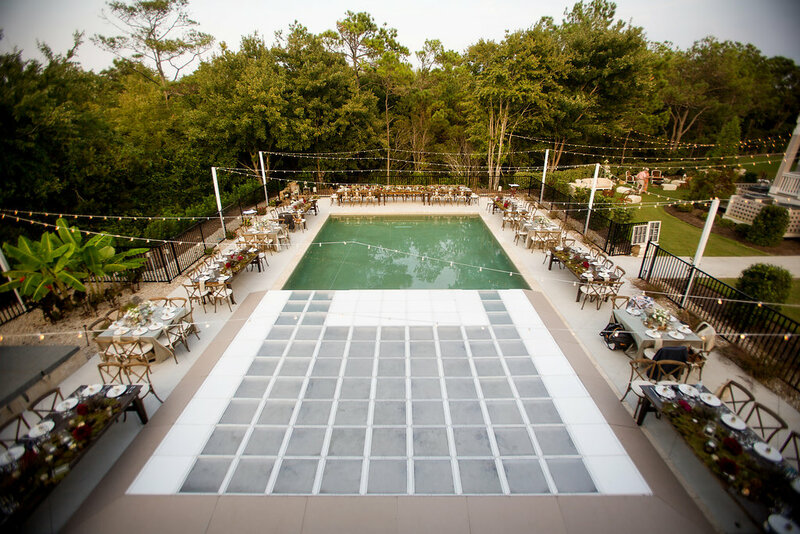 From the wild and free to the calm and serene, we have The Proper Setting for you. 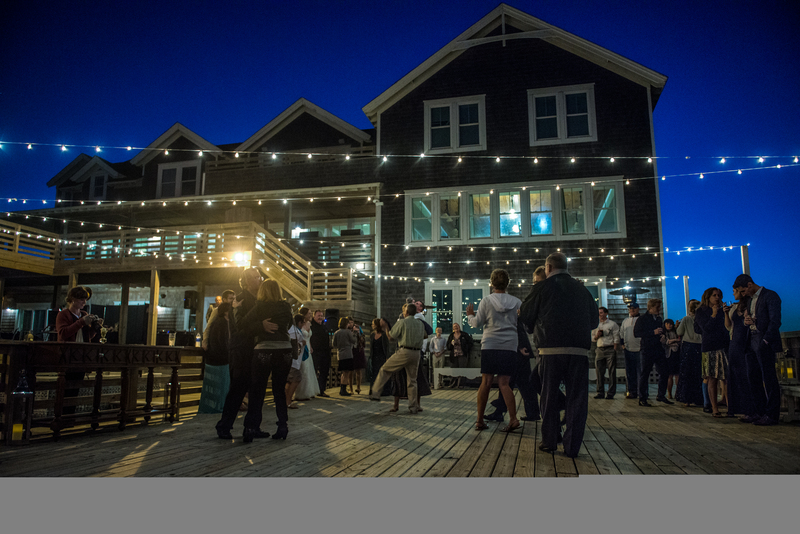 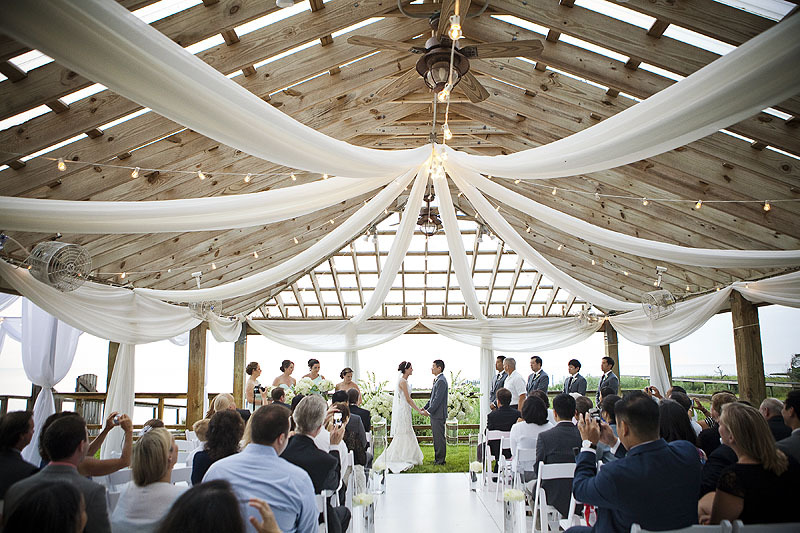 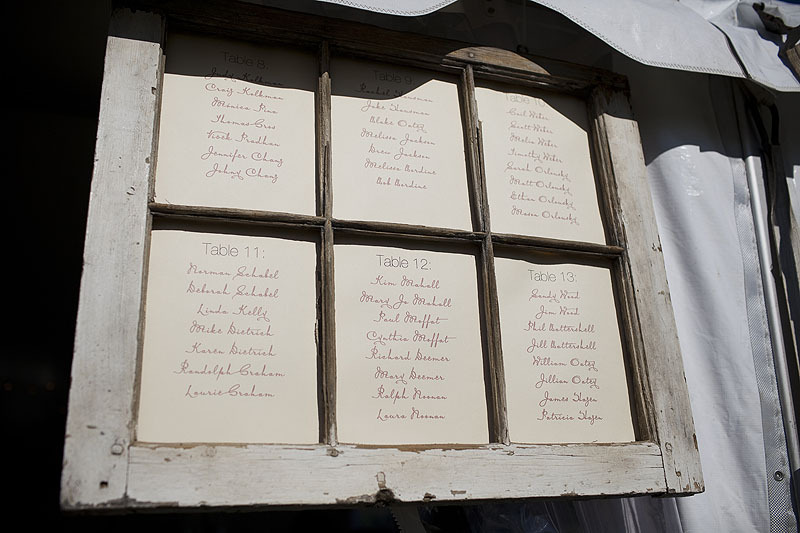 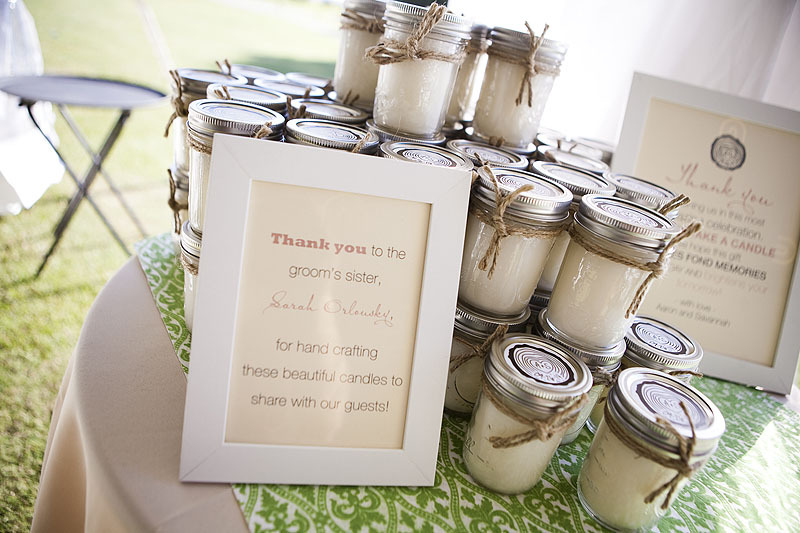 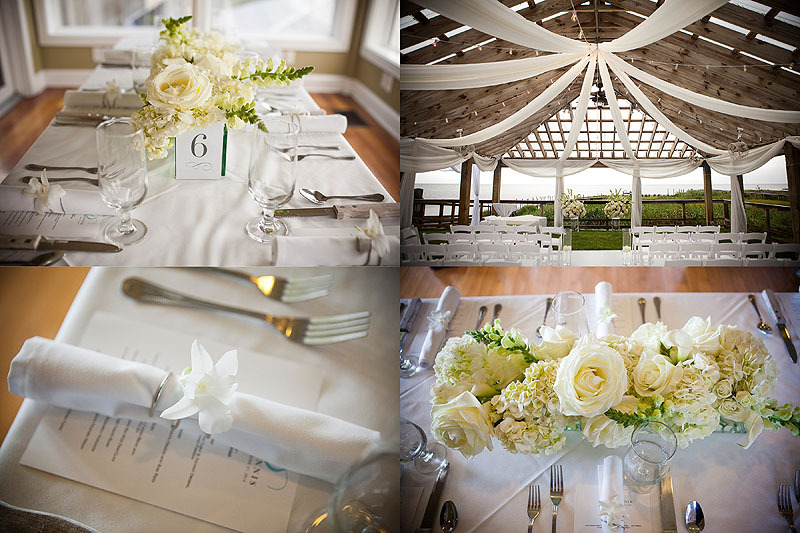 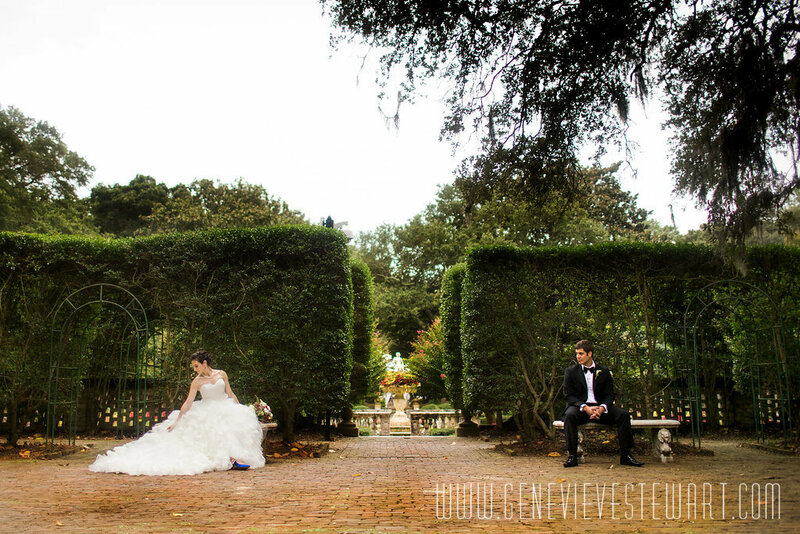 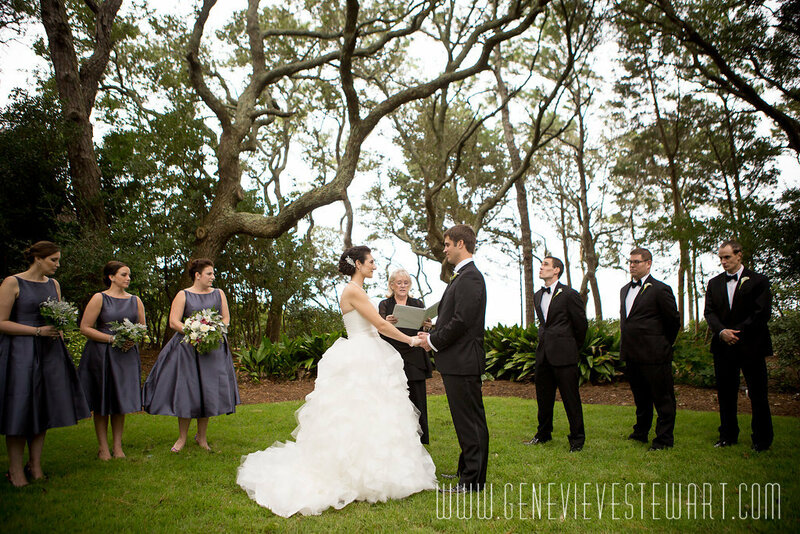 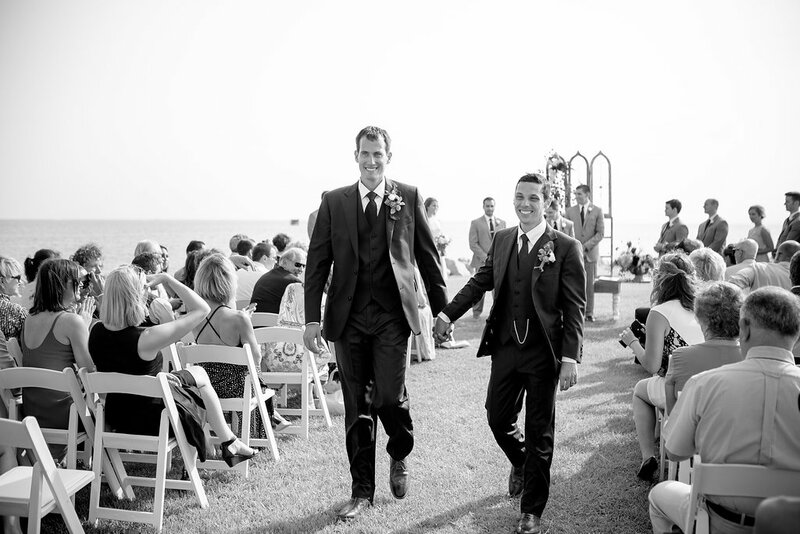 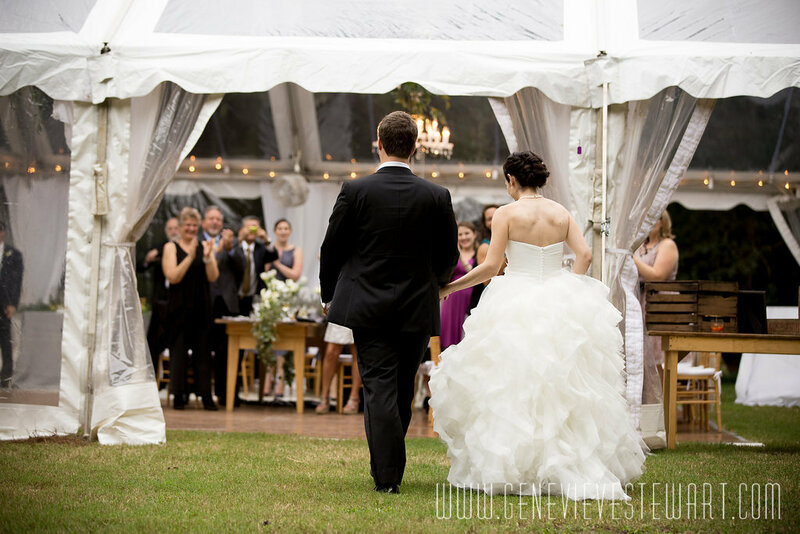 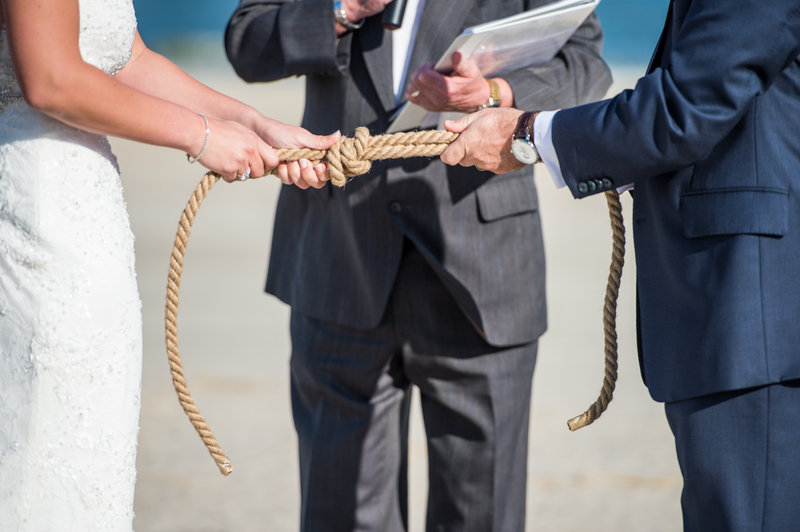 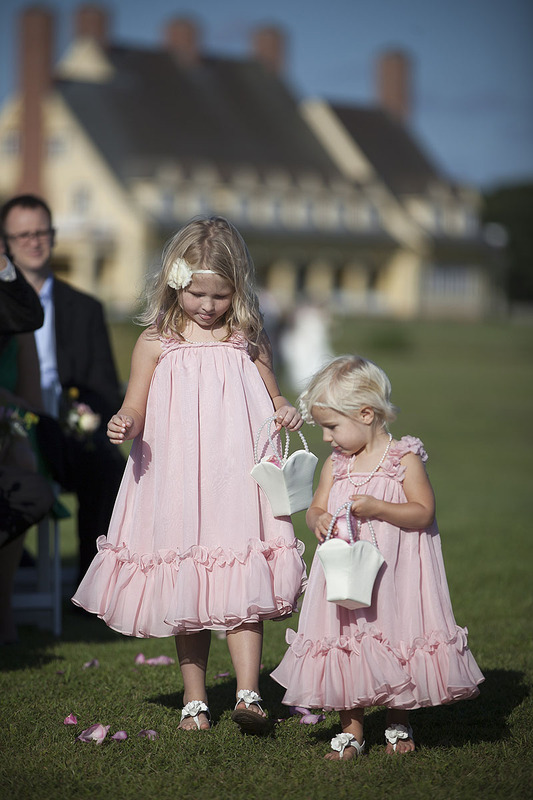 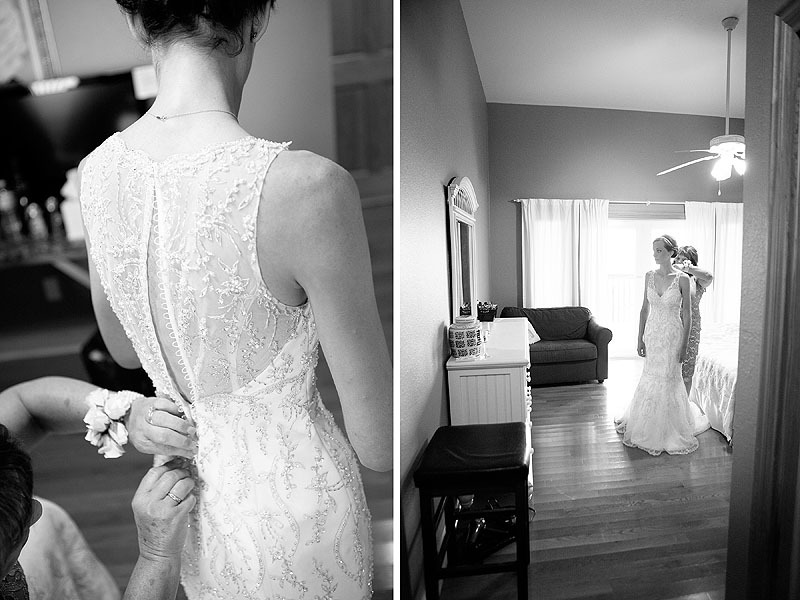 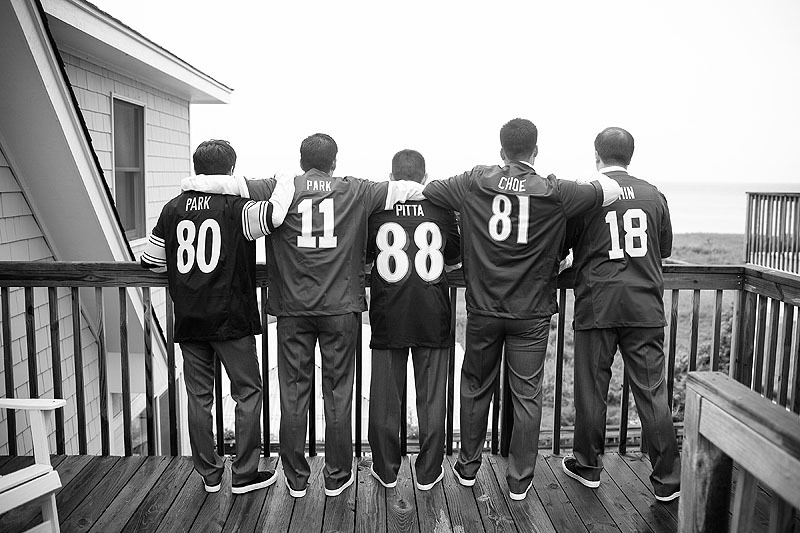 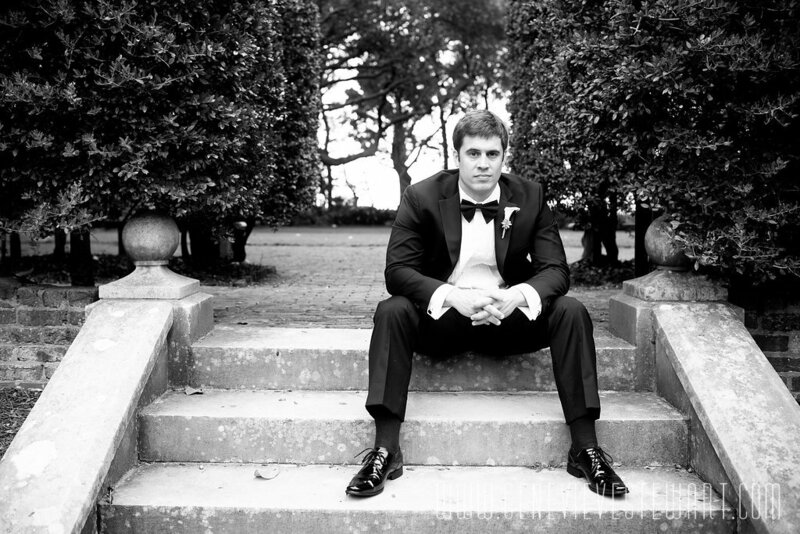 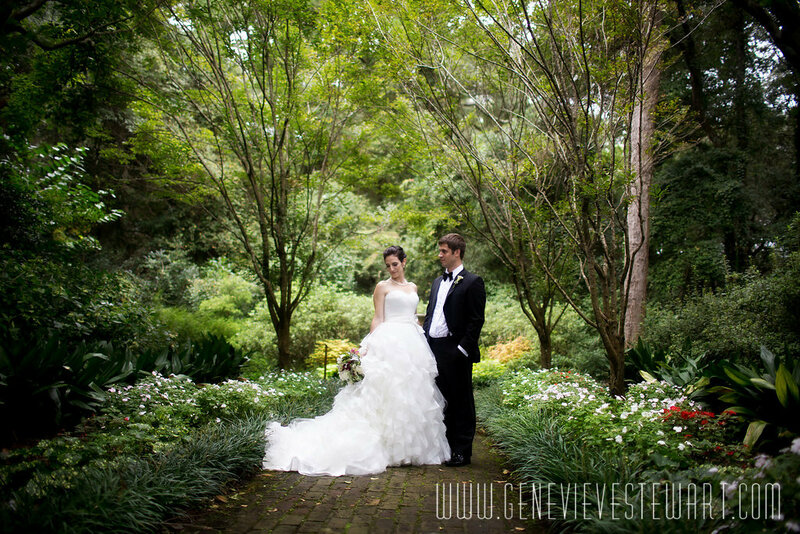 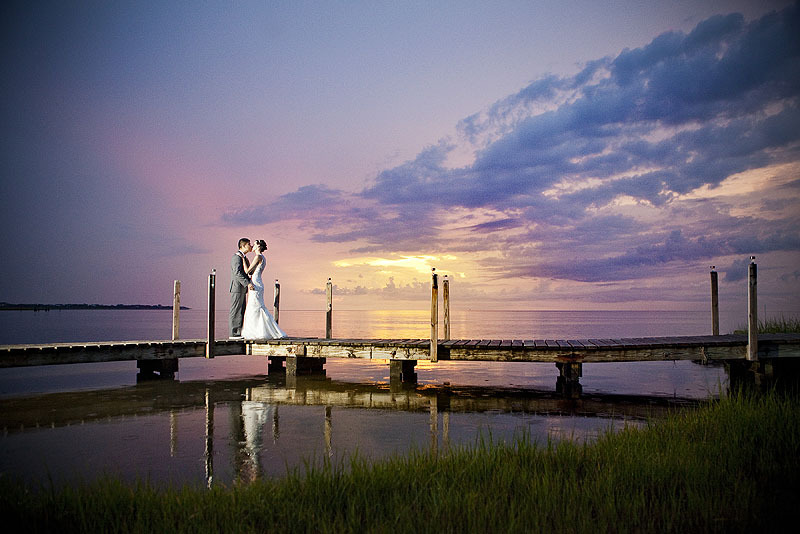 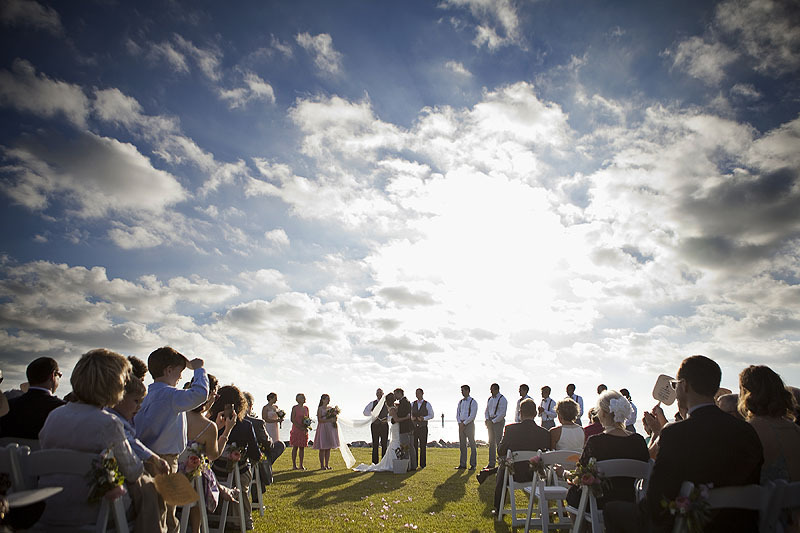 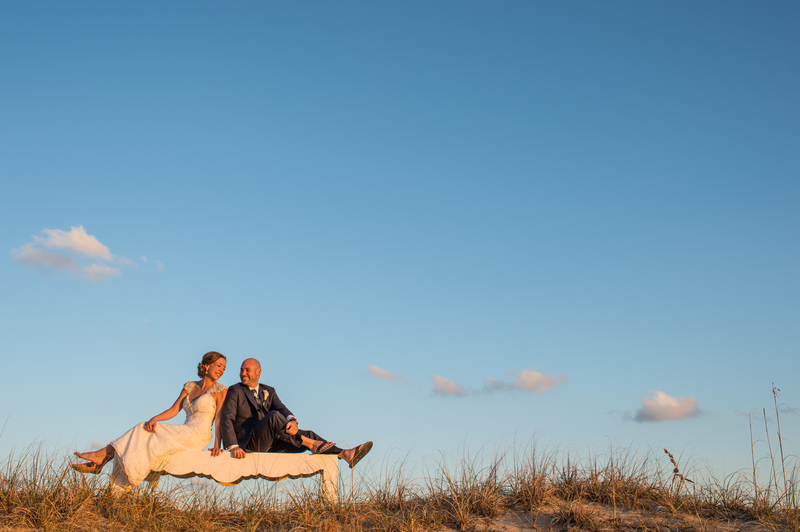 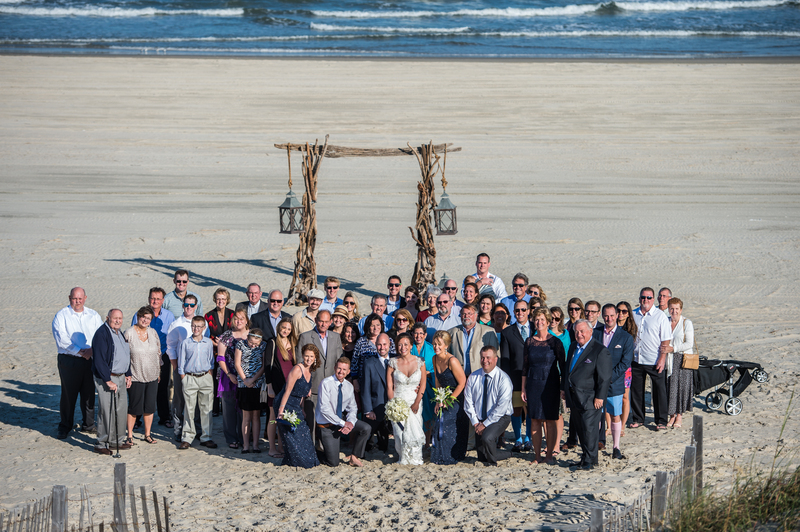 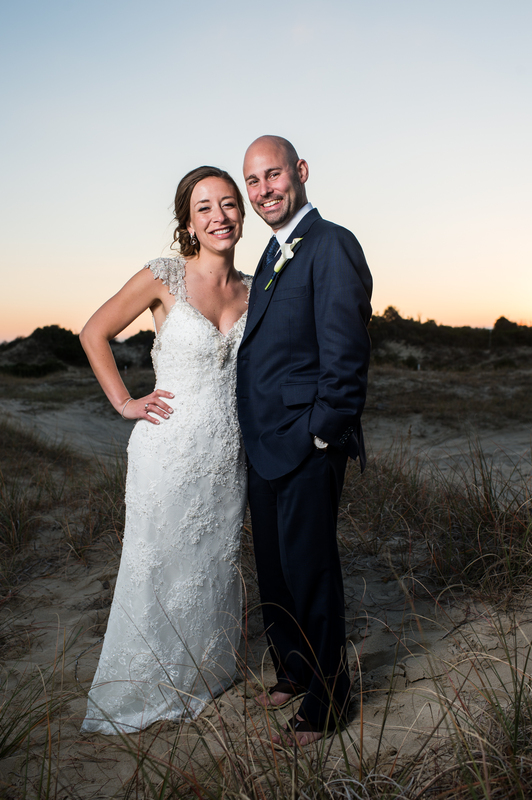 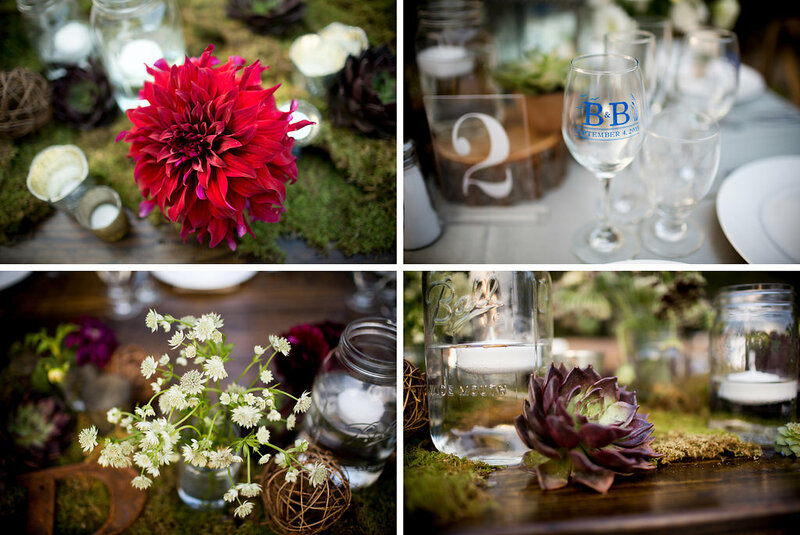 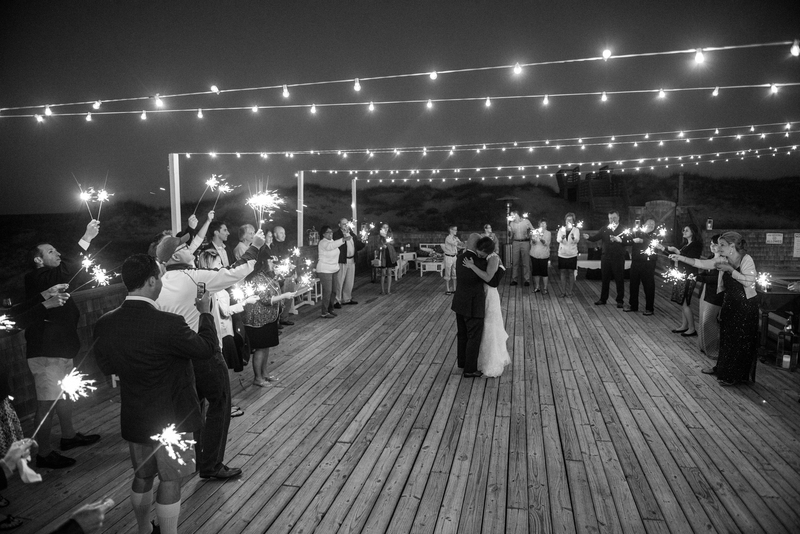 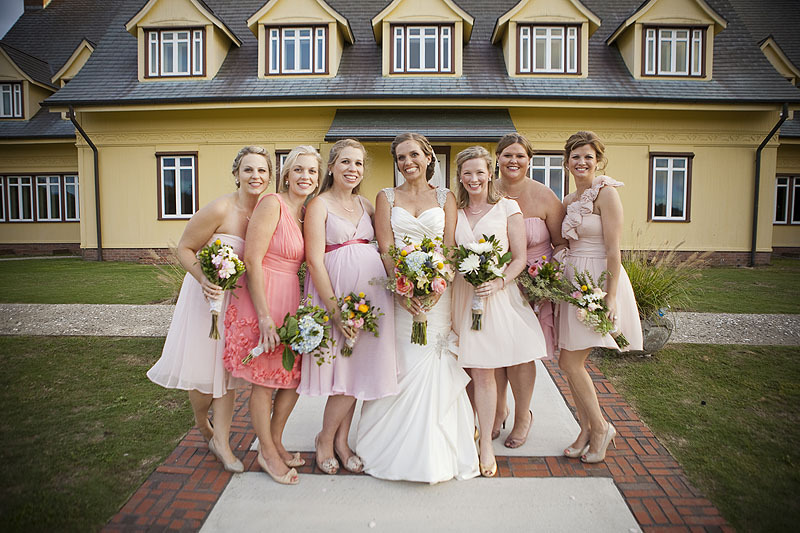 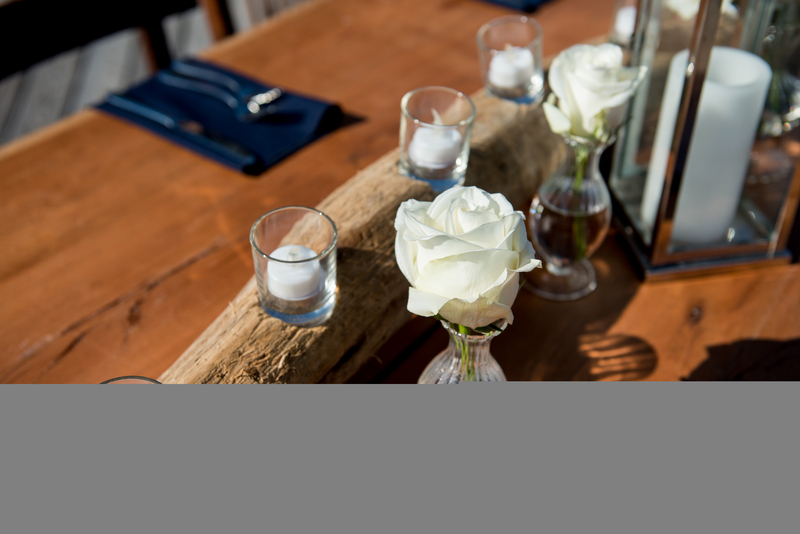 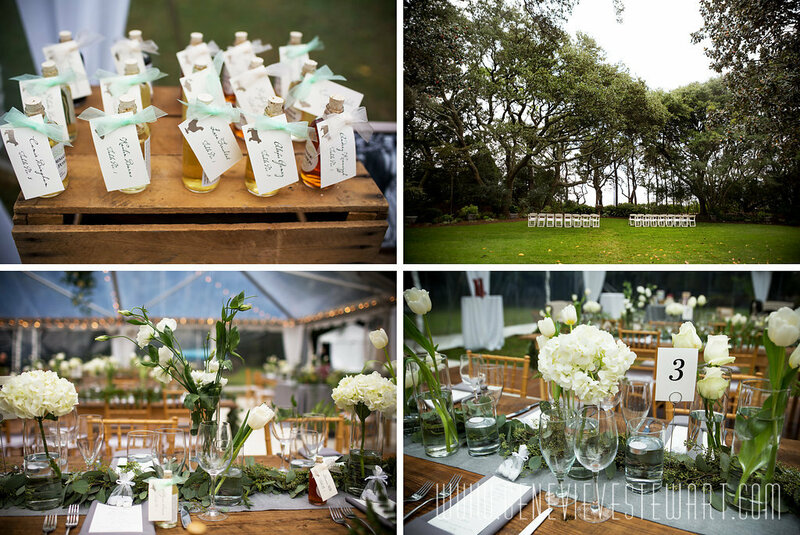 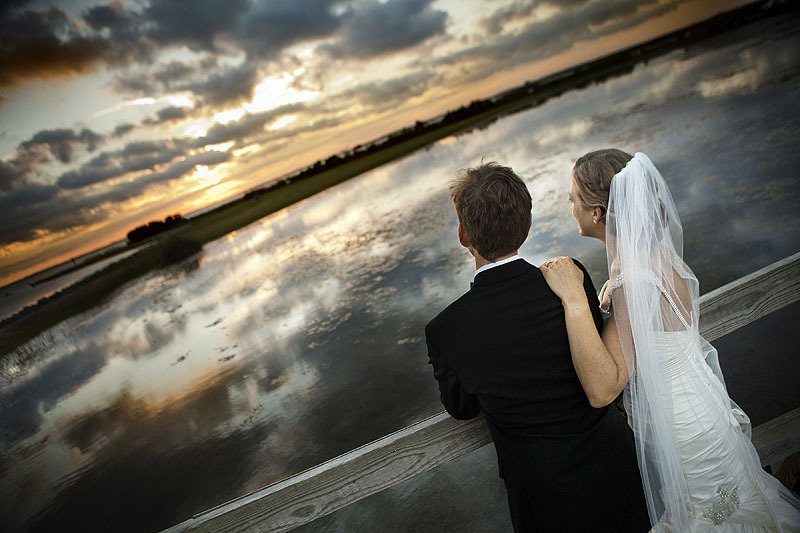 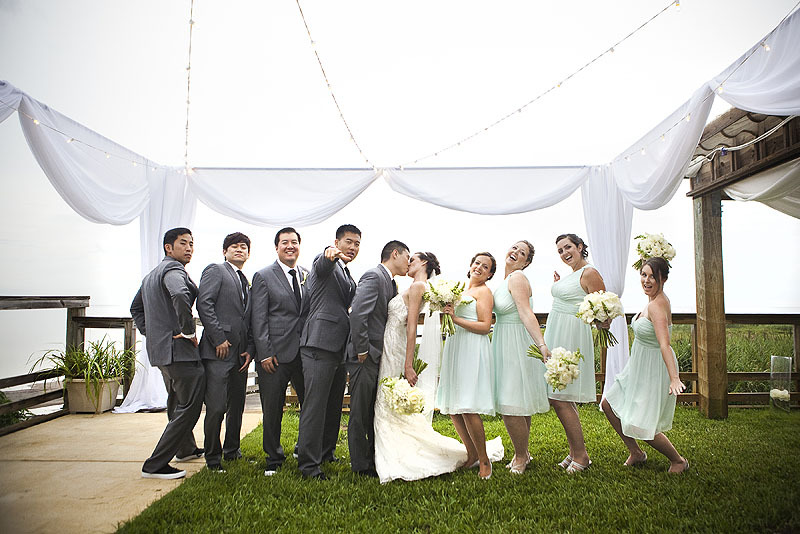 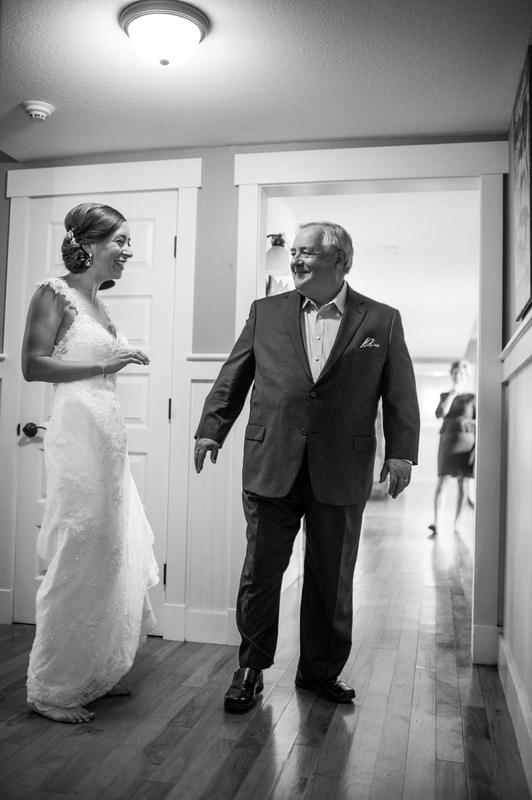 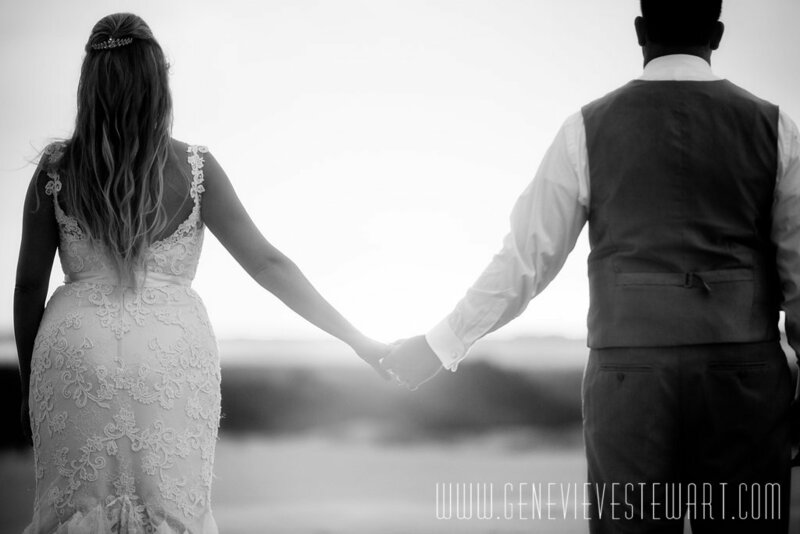 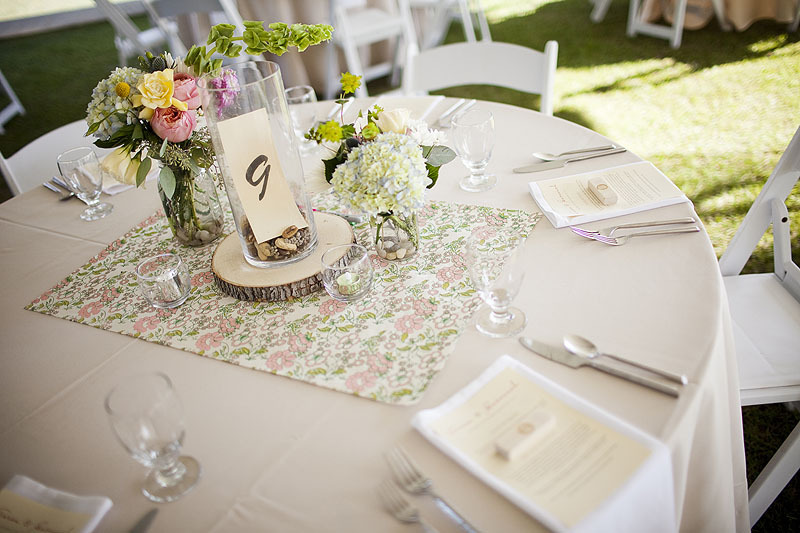 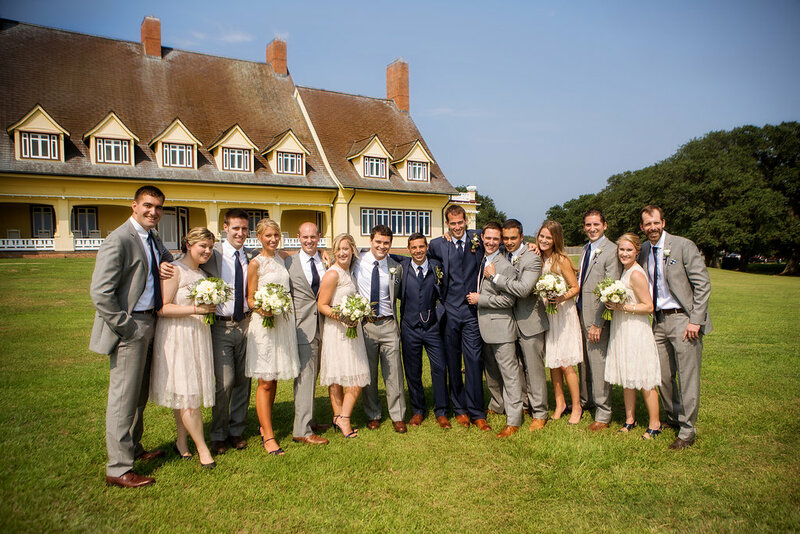 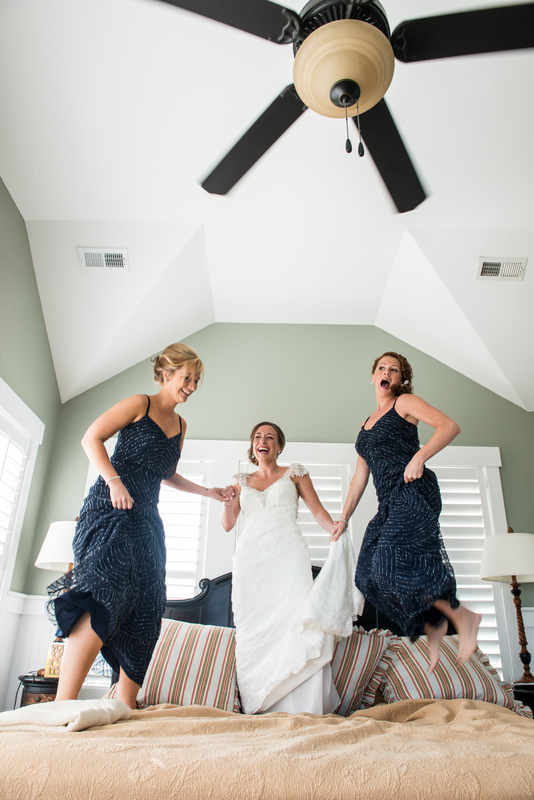 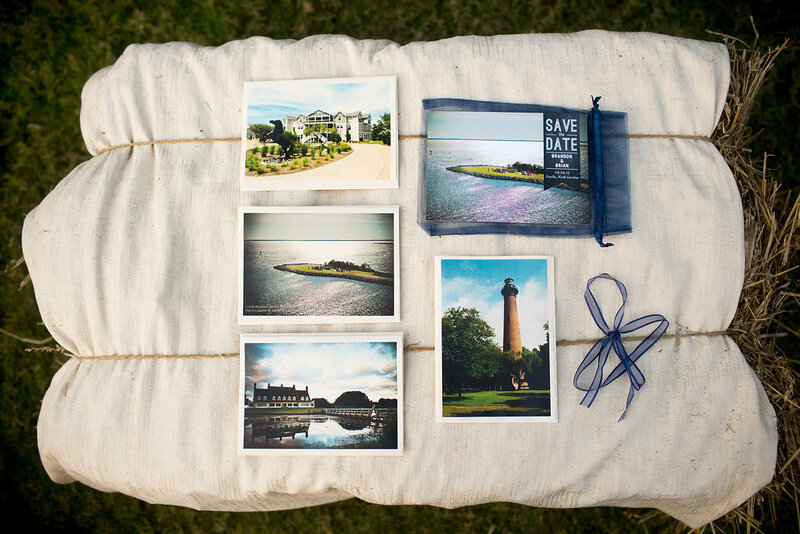 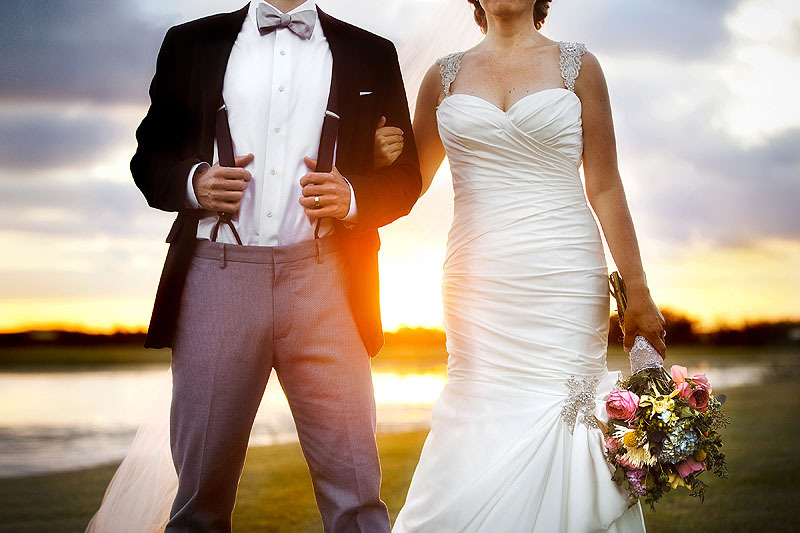 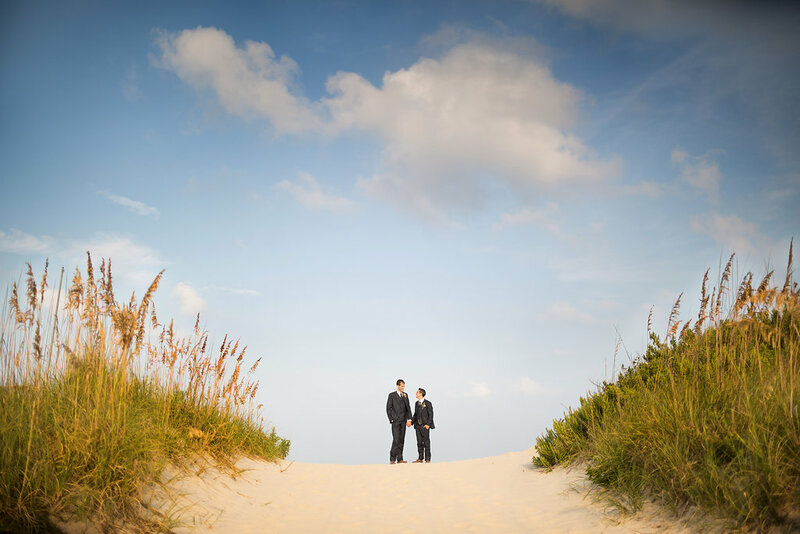 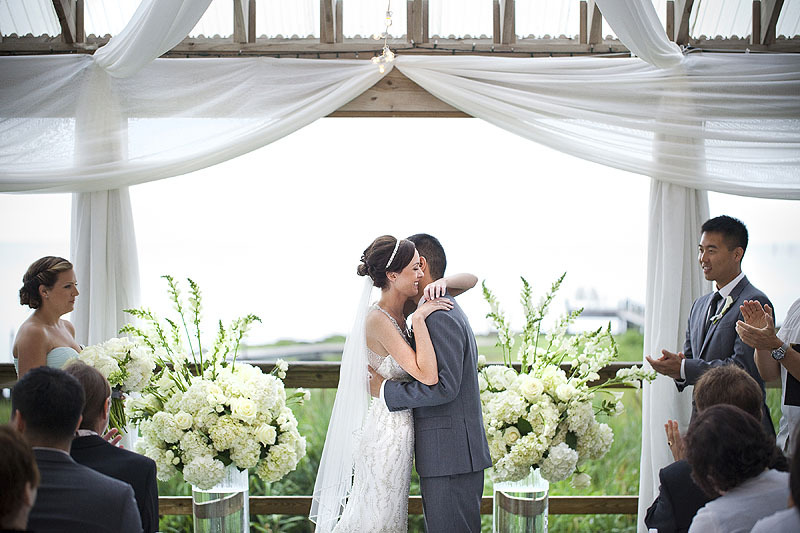 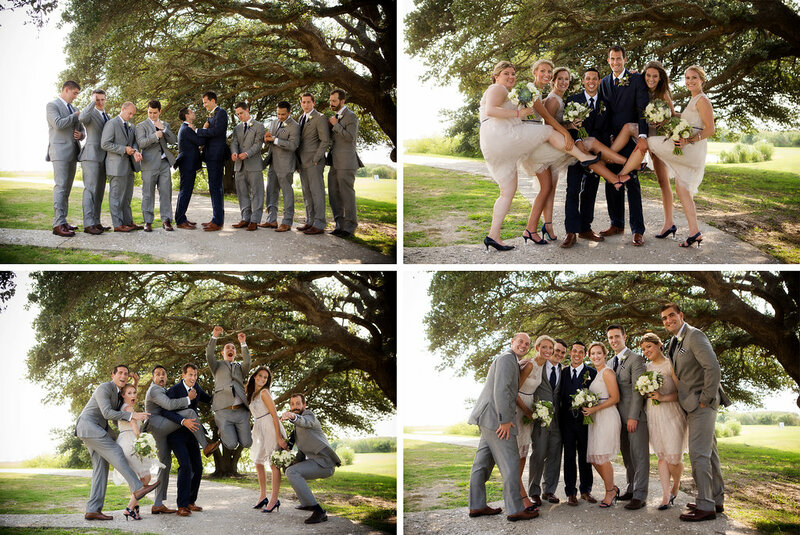 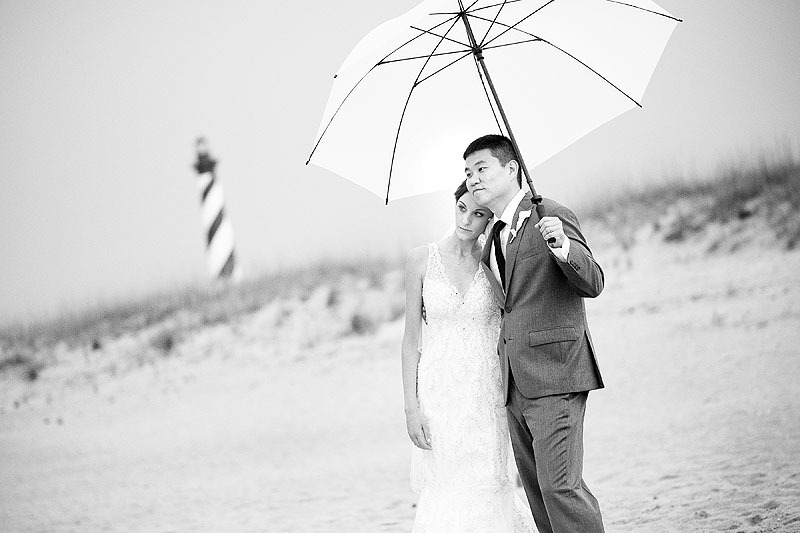 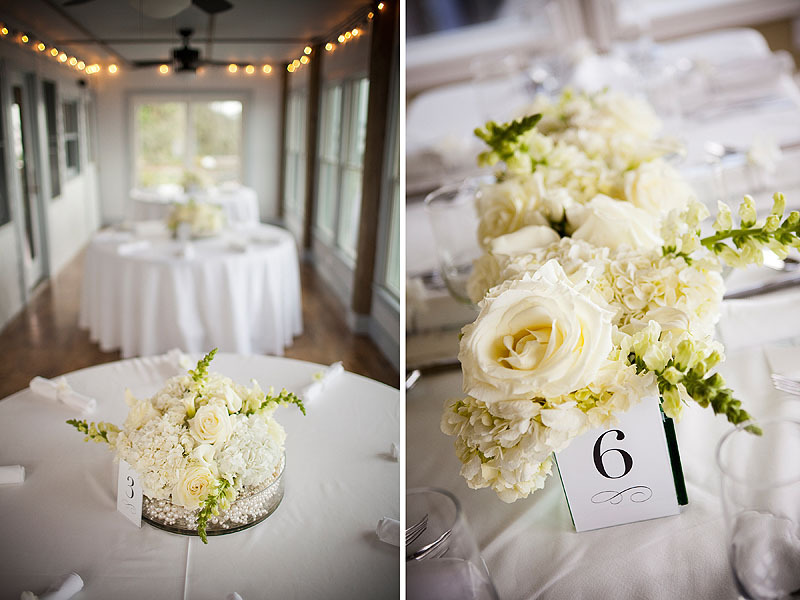 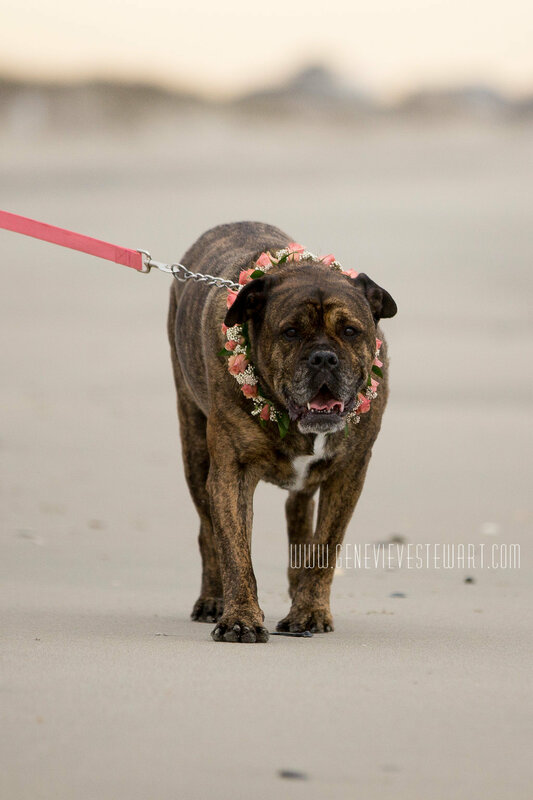 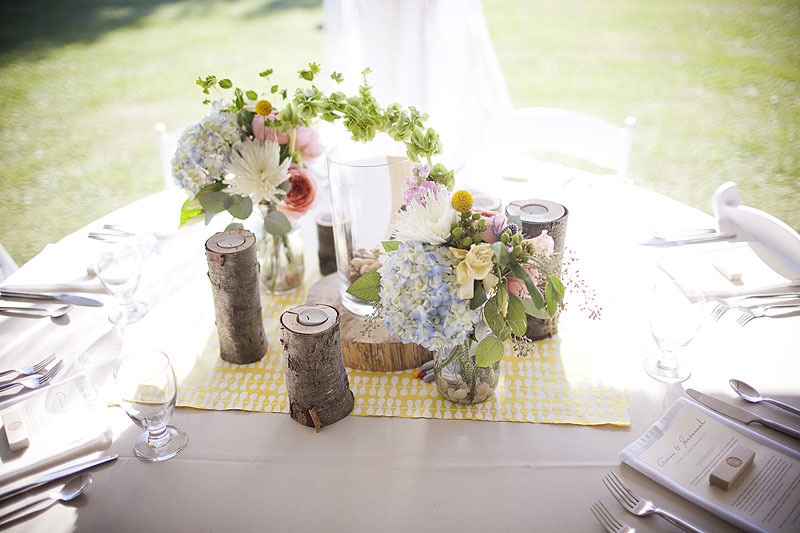 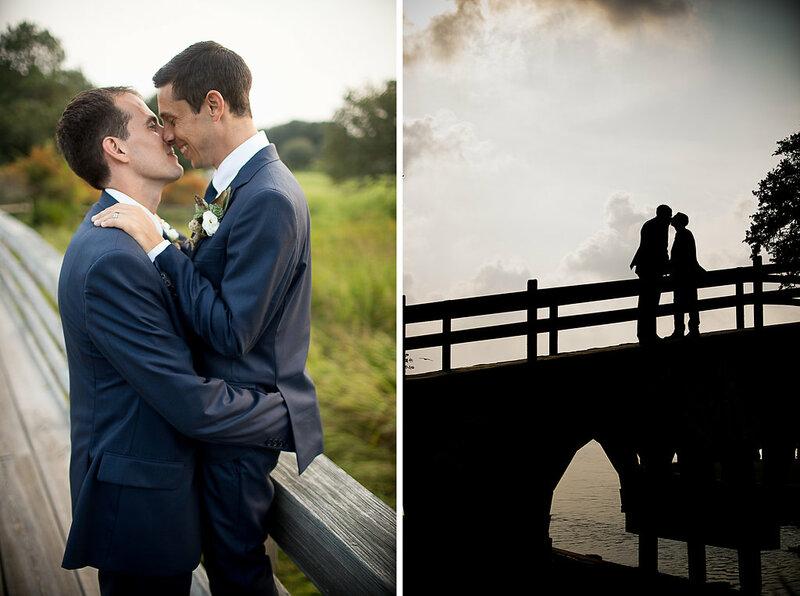 We have planned hundreds of weddings and events on the Outer Banks and elsewhere. 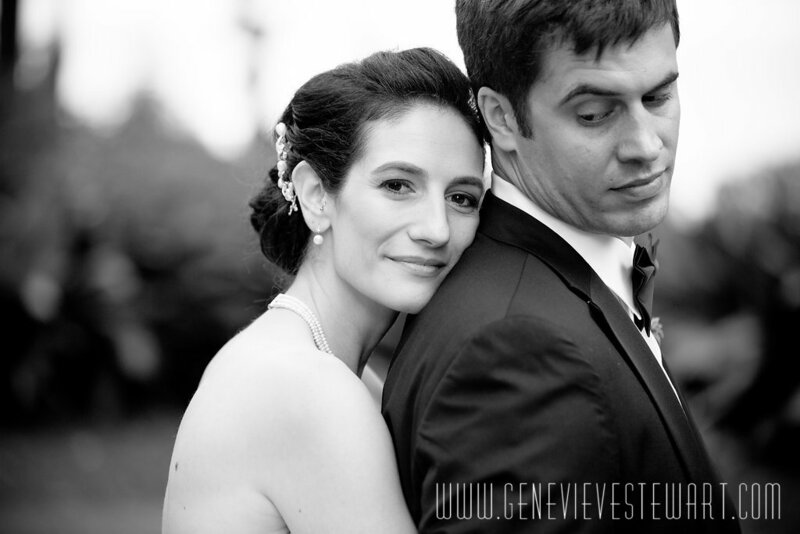 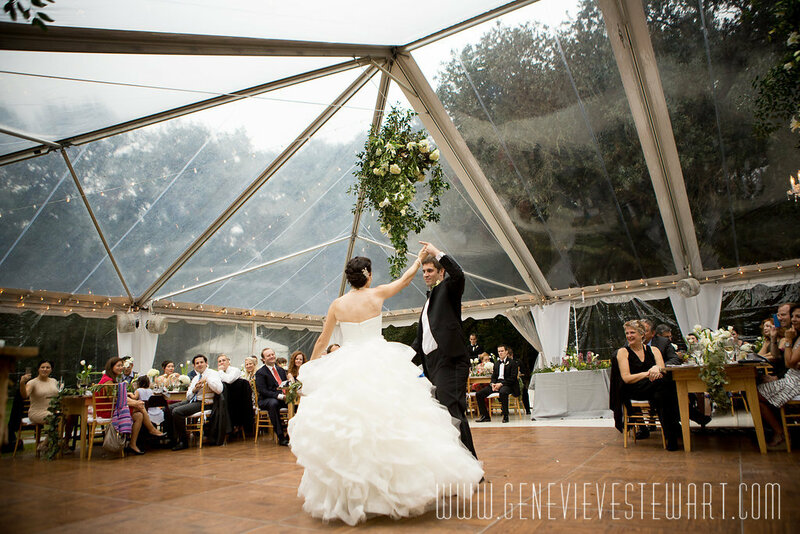 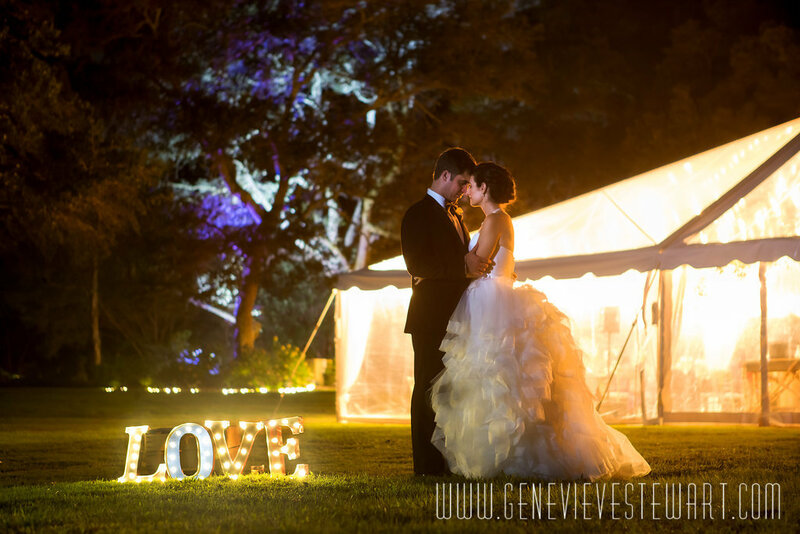 This experience means we know the best combinations of locations and vendors to create the best day for you! 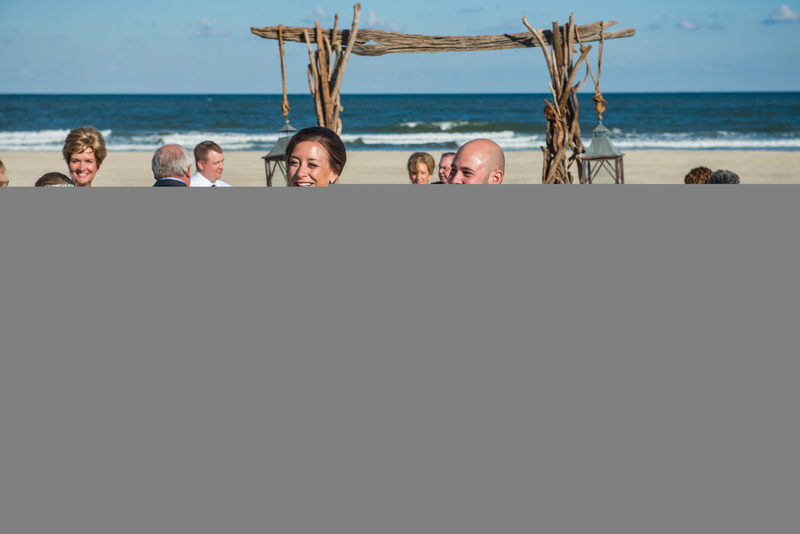 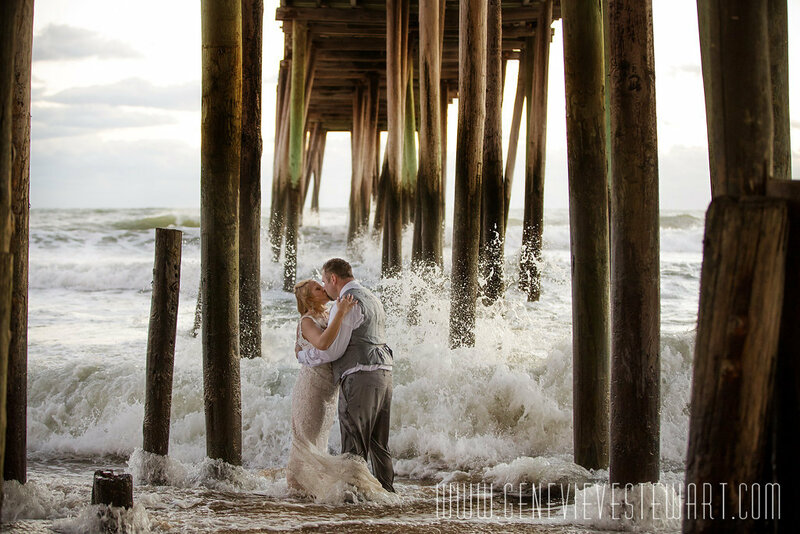 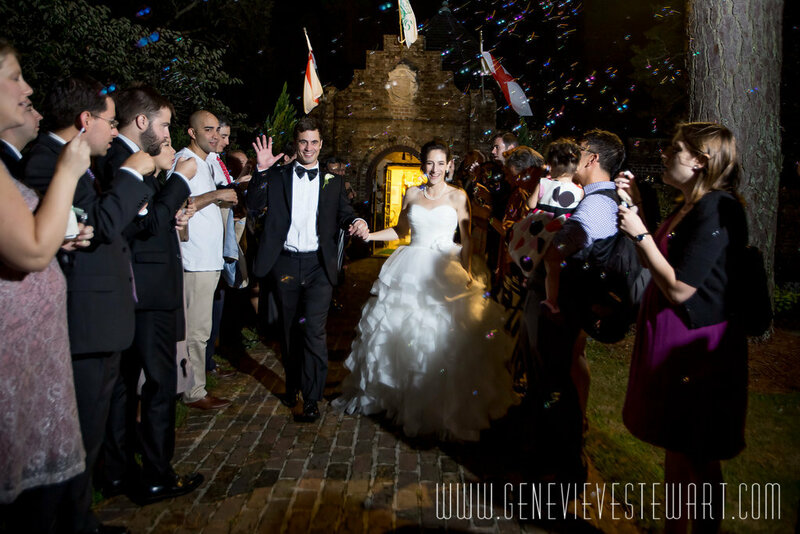 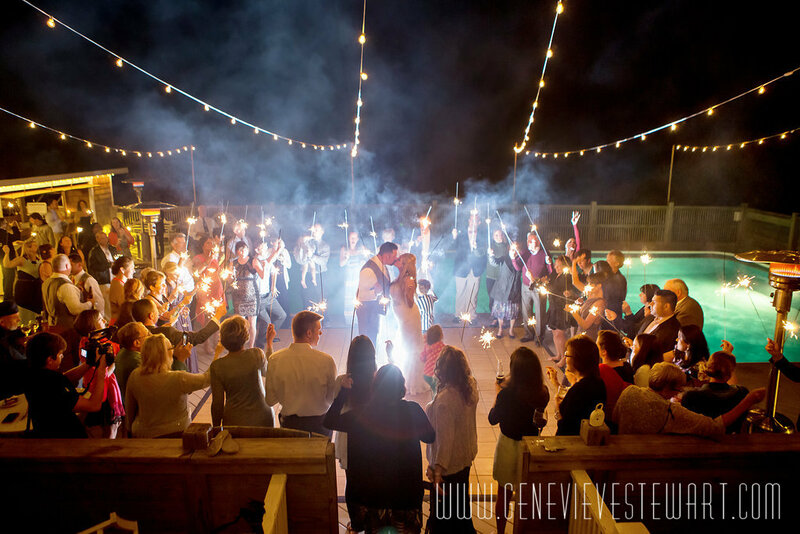 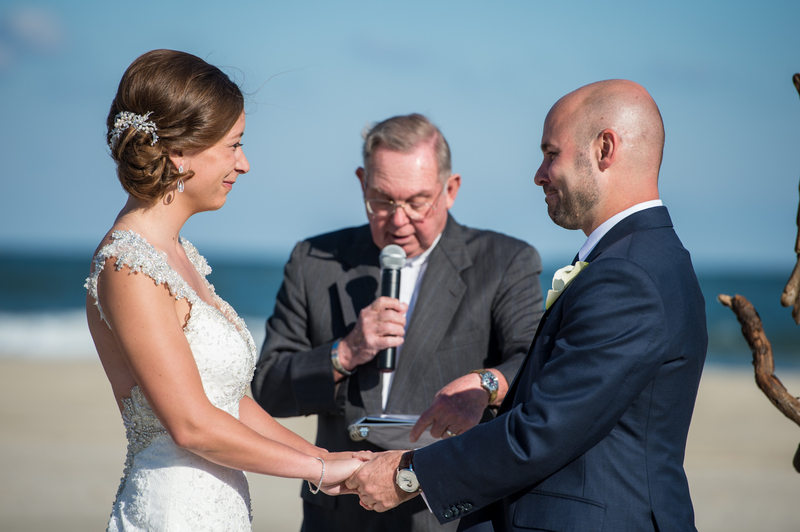 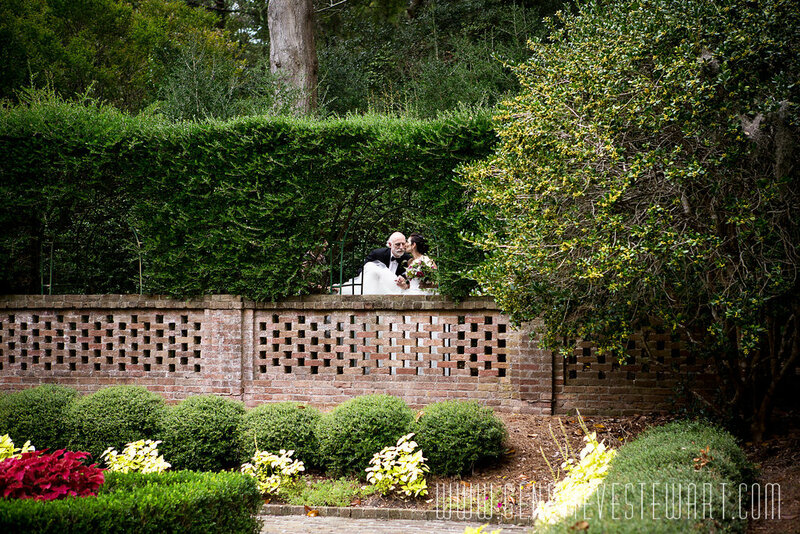 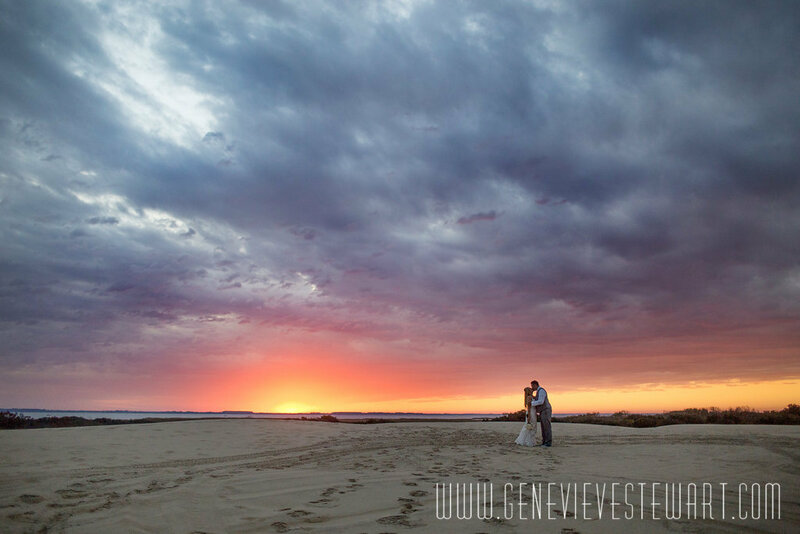 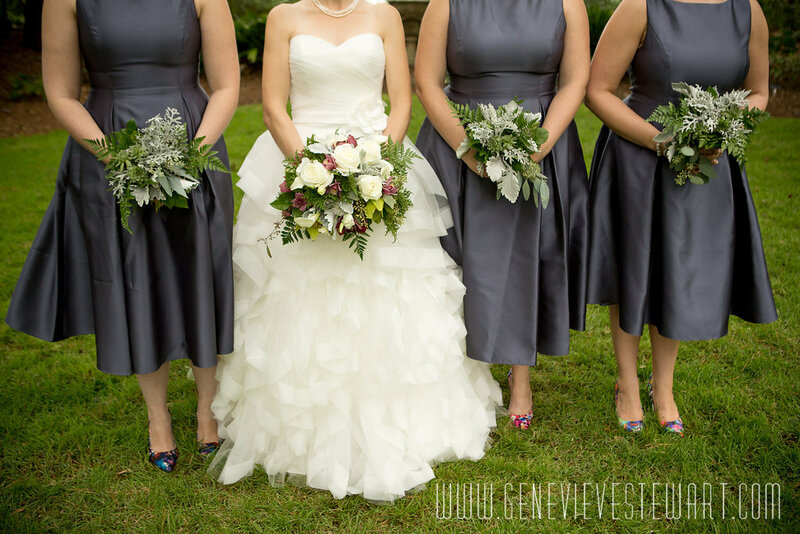 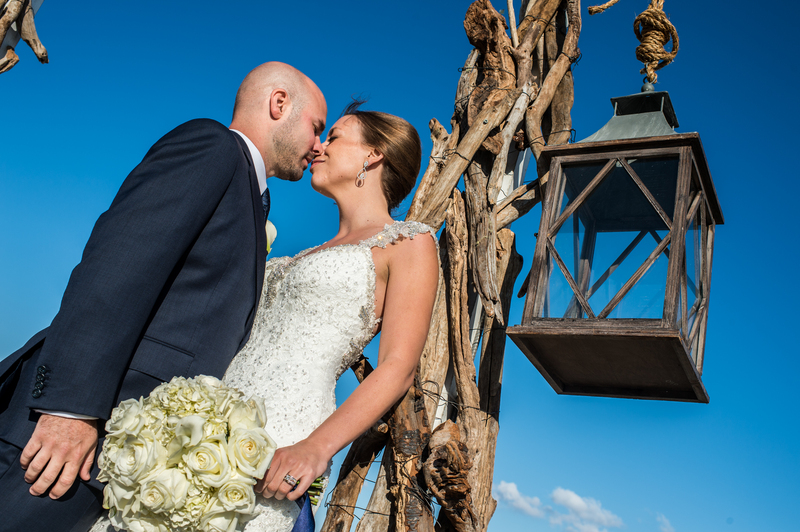 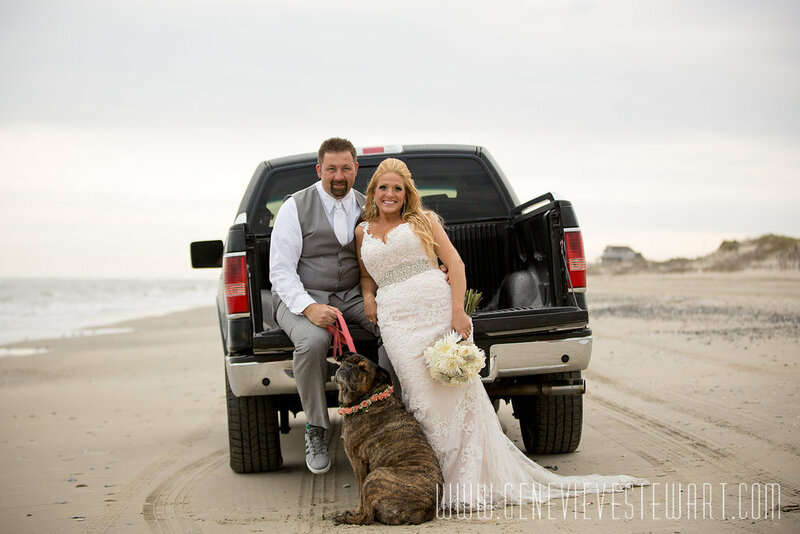 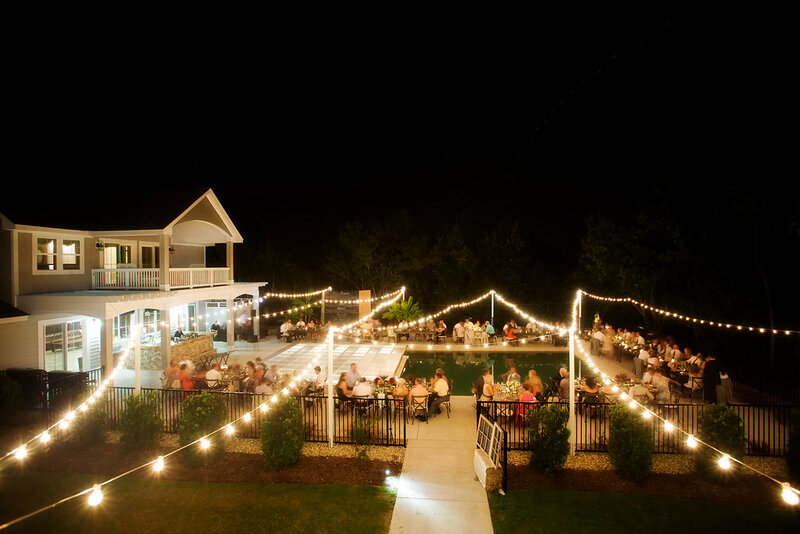 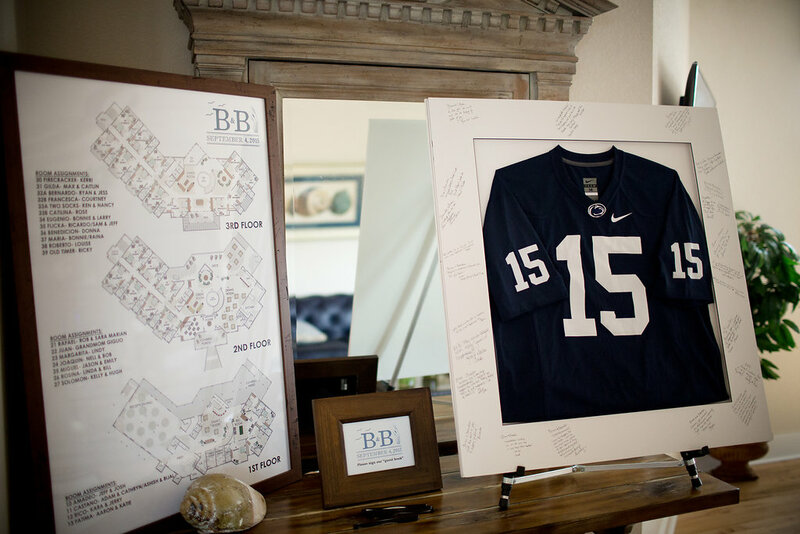 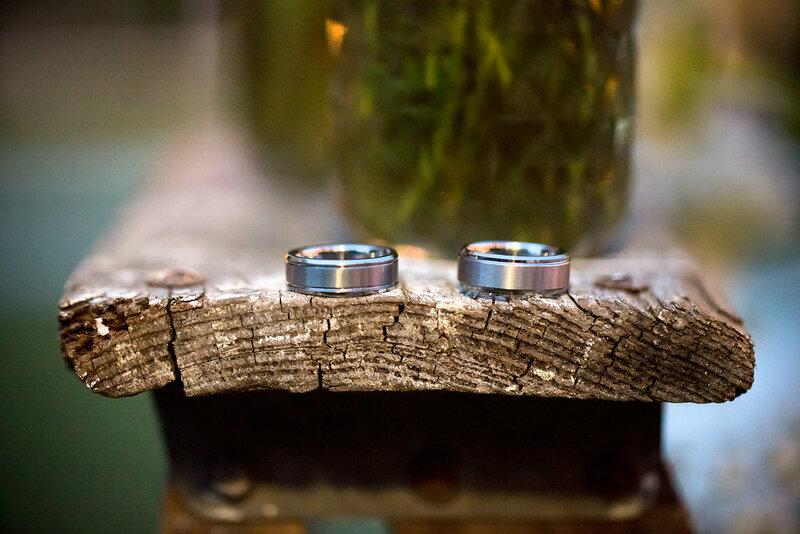 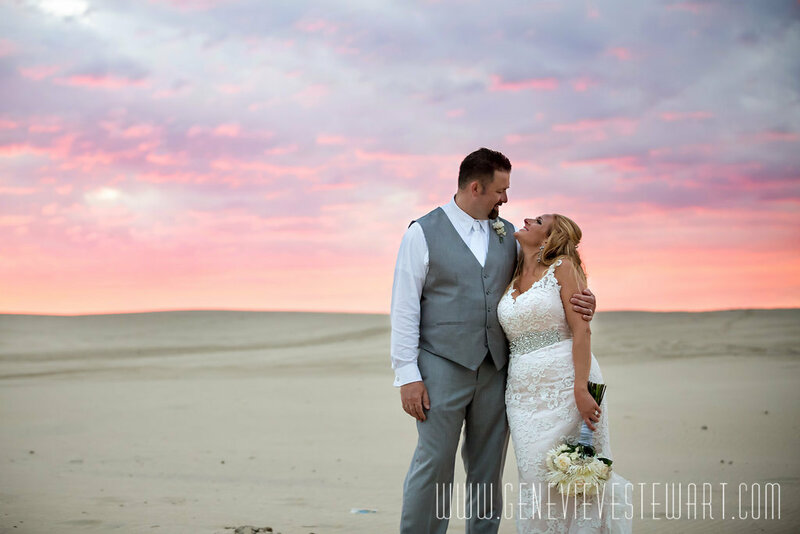 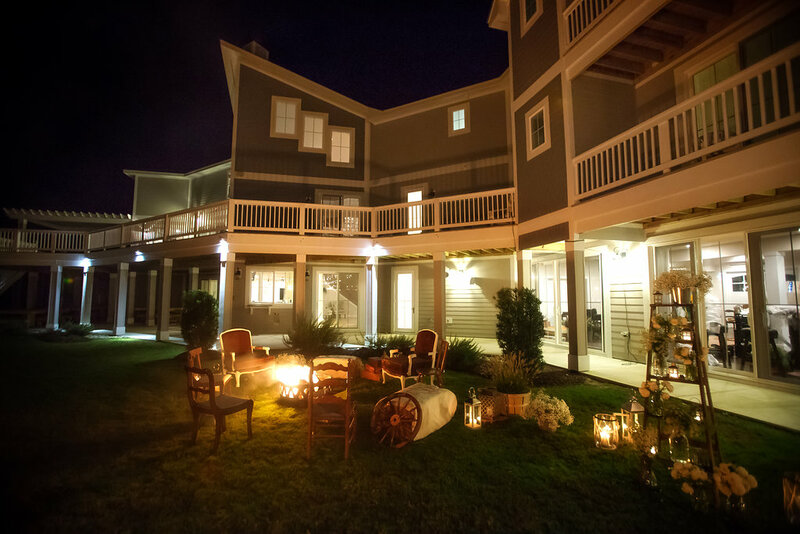 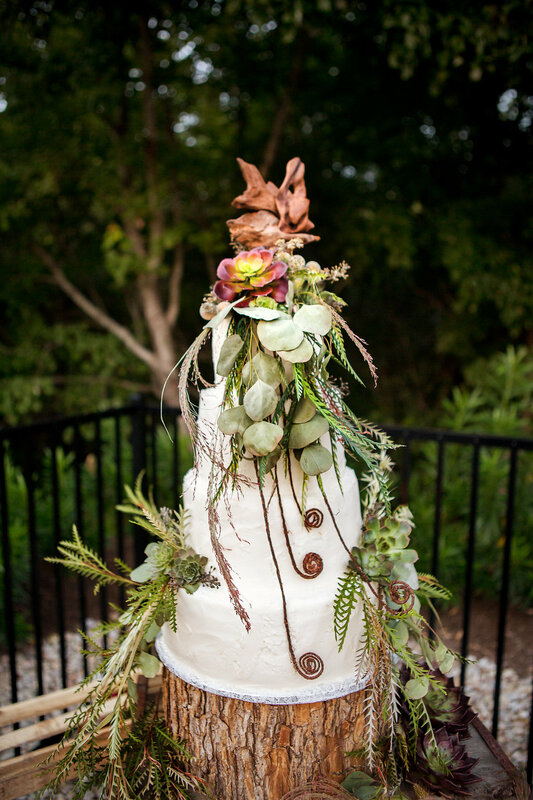 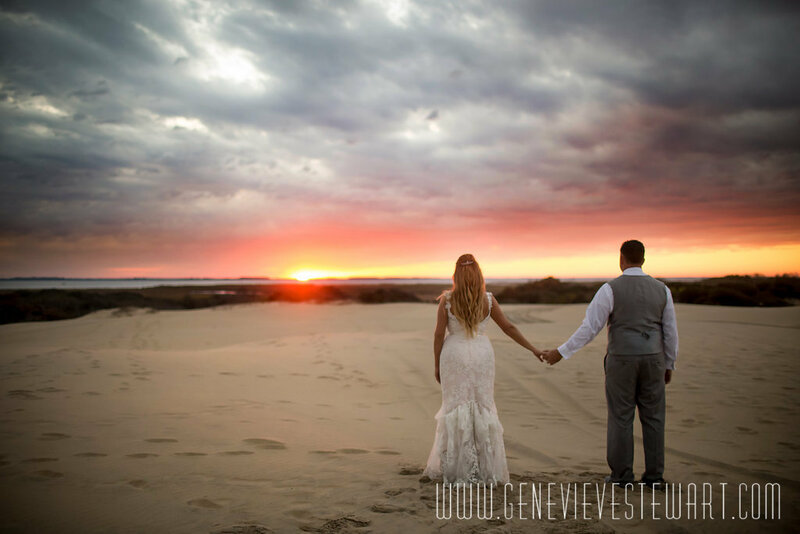 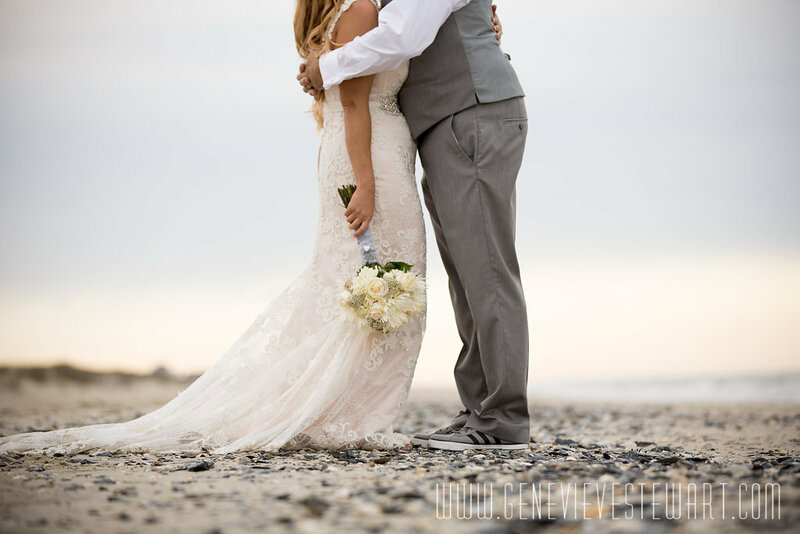 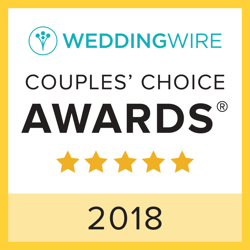 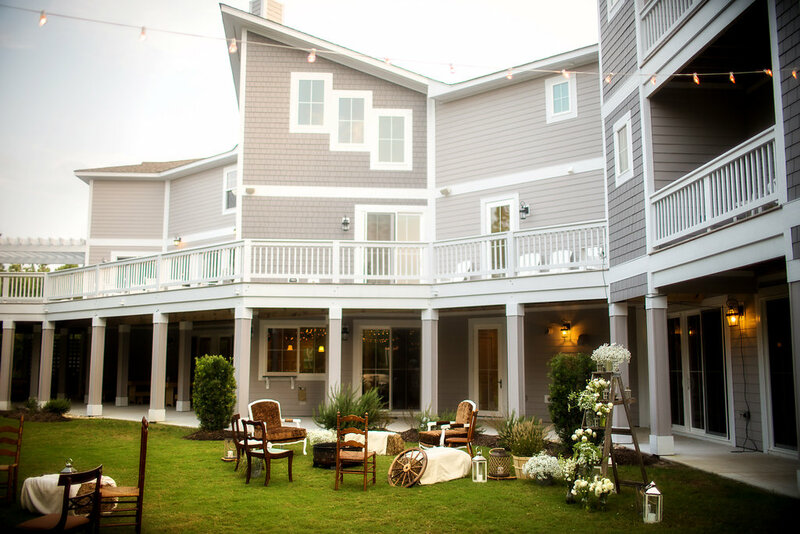 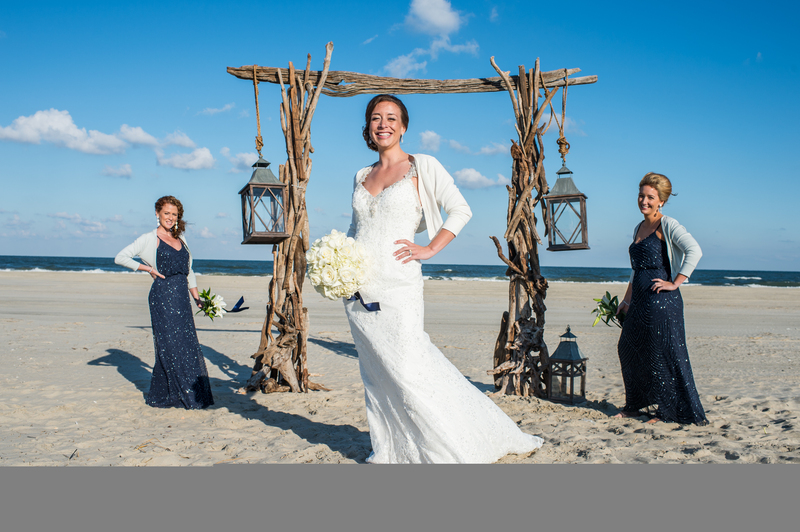 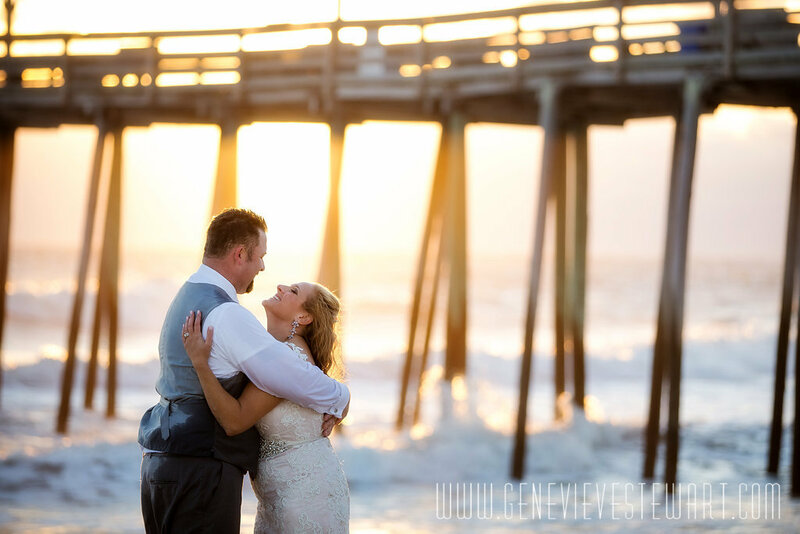 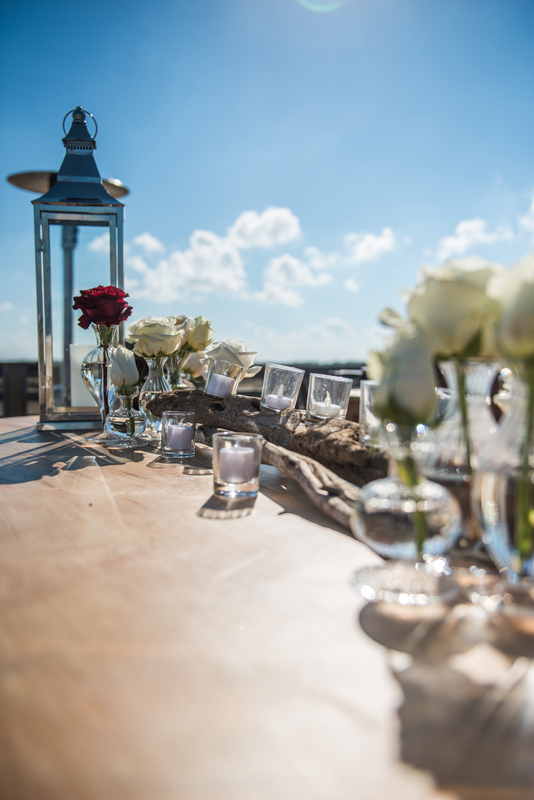 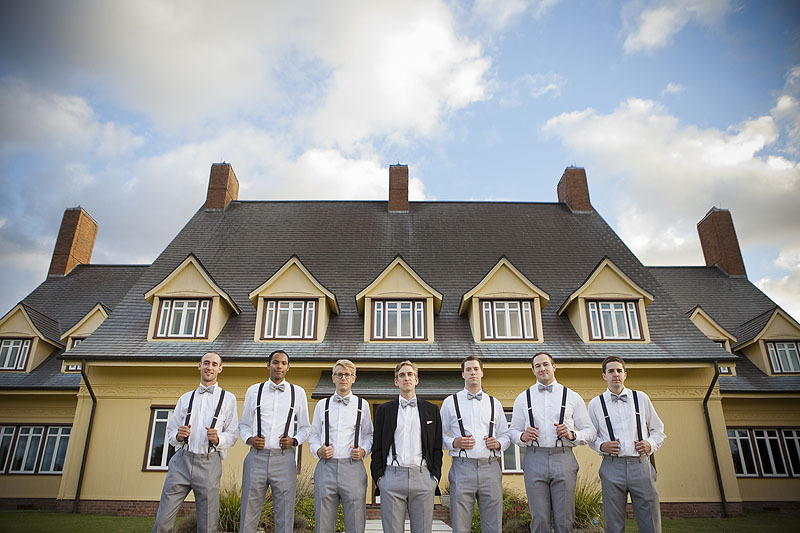 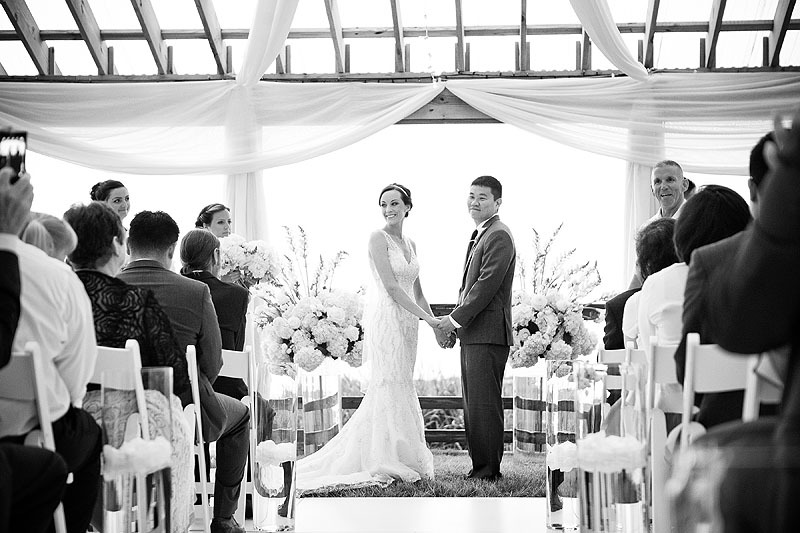 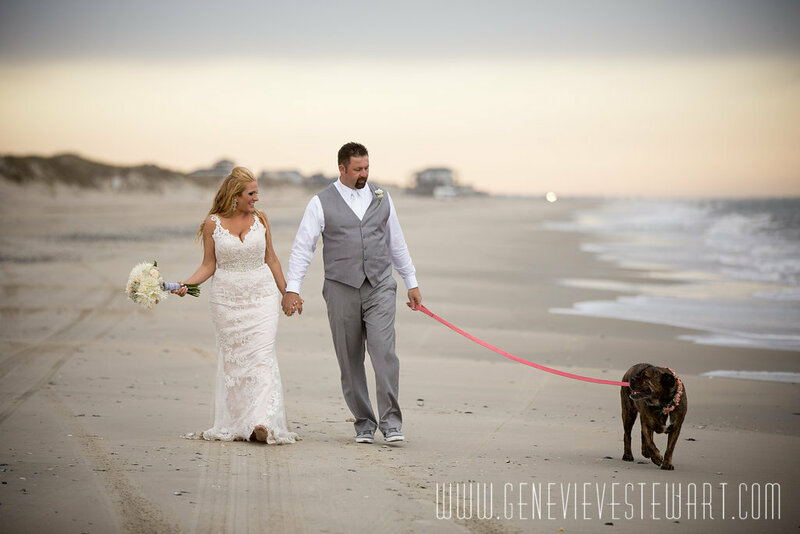 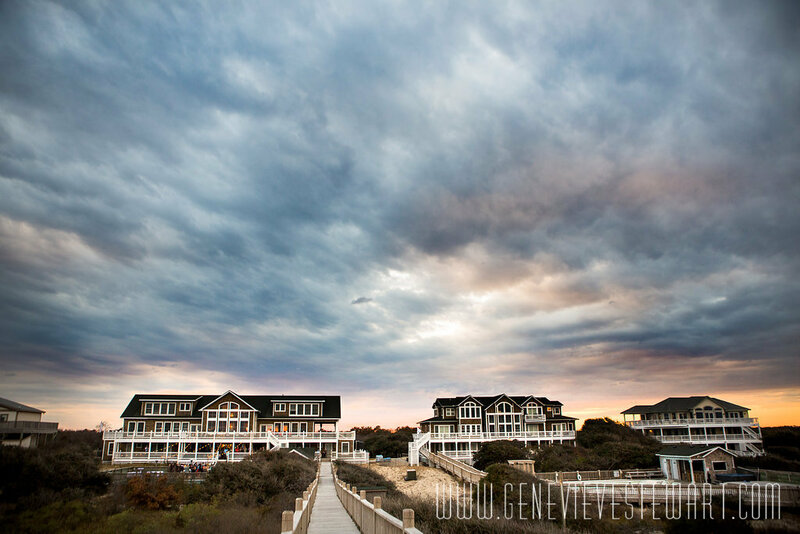 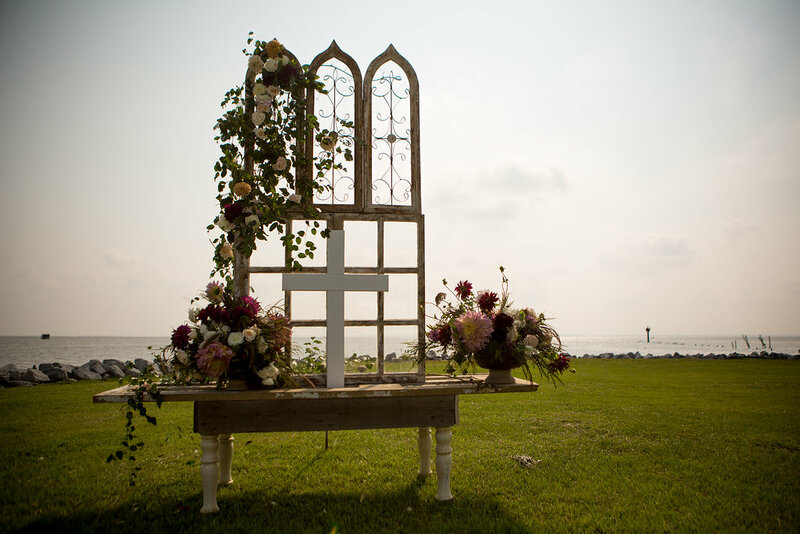 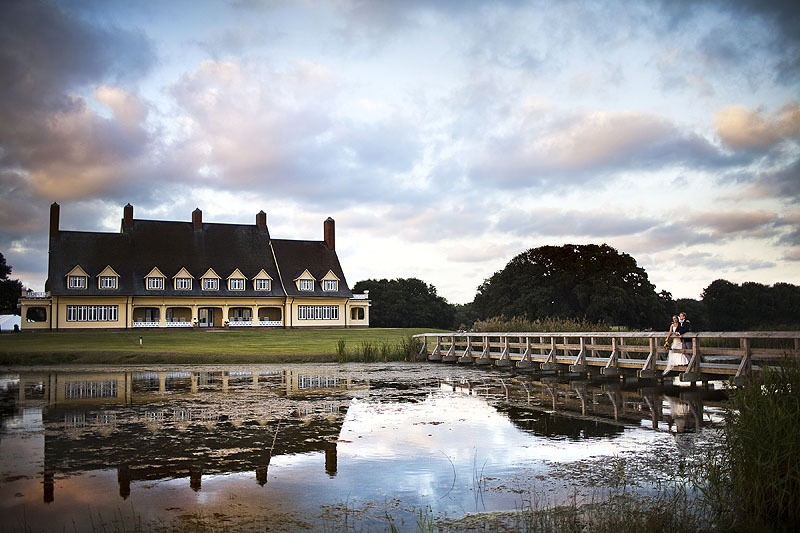 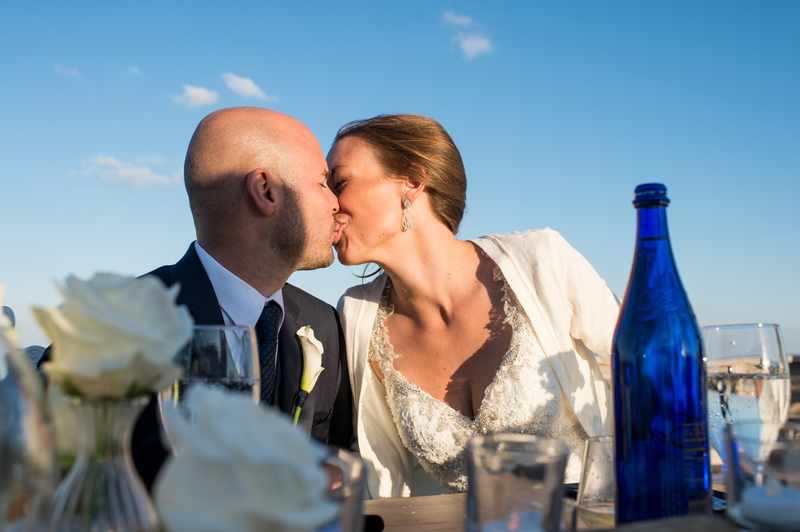 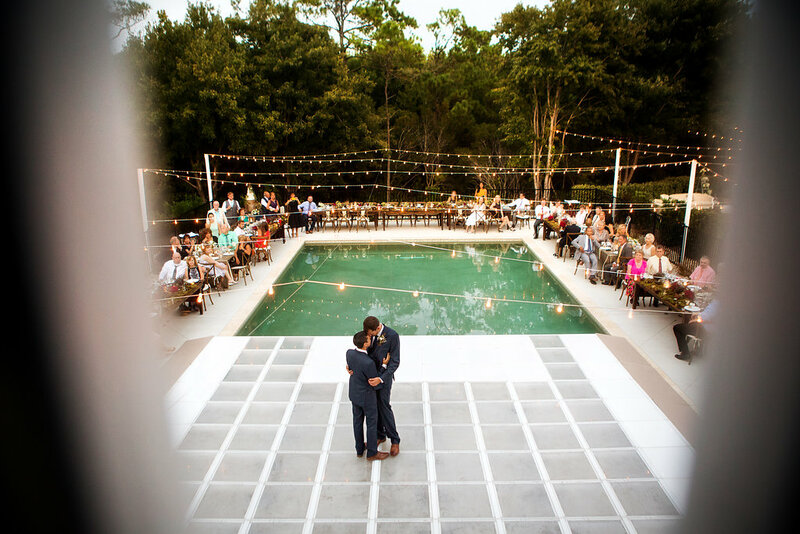 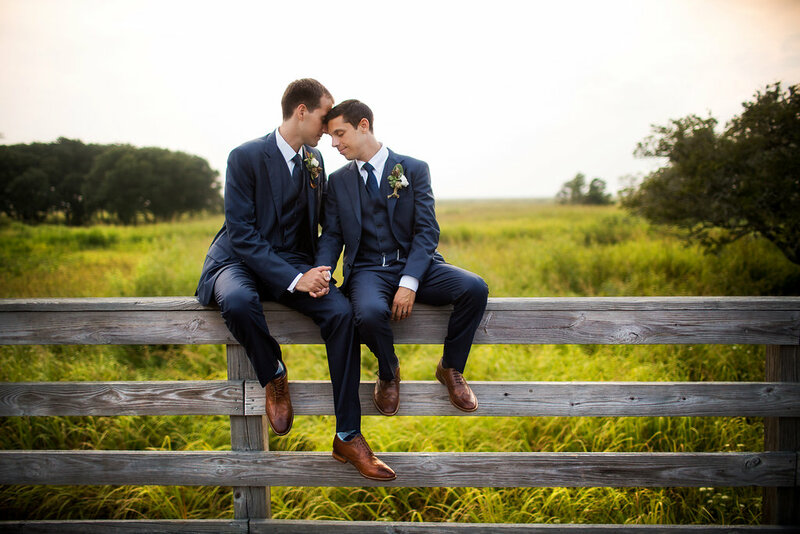 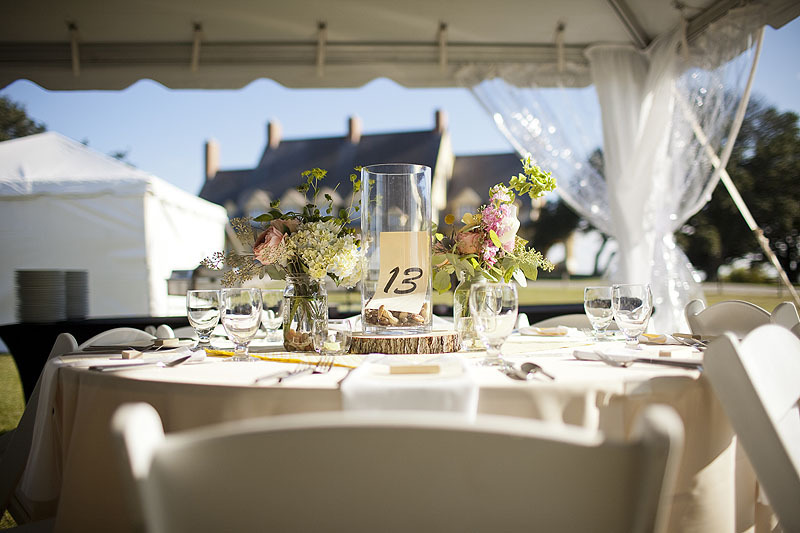 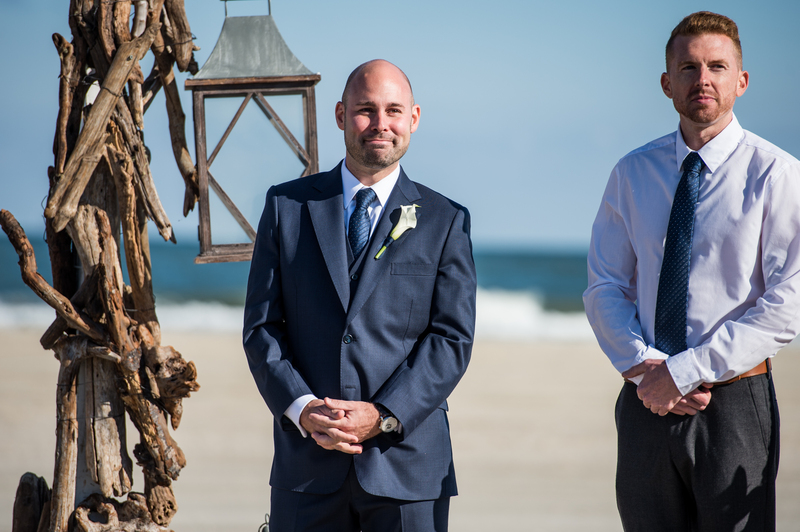 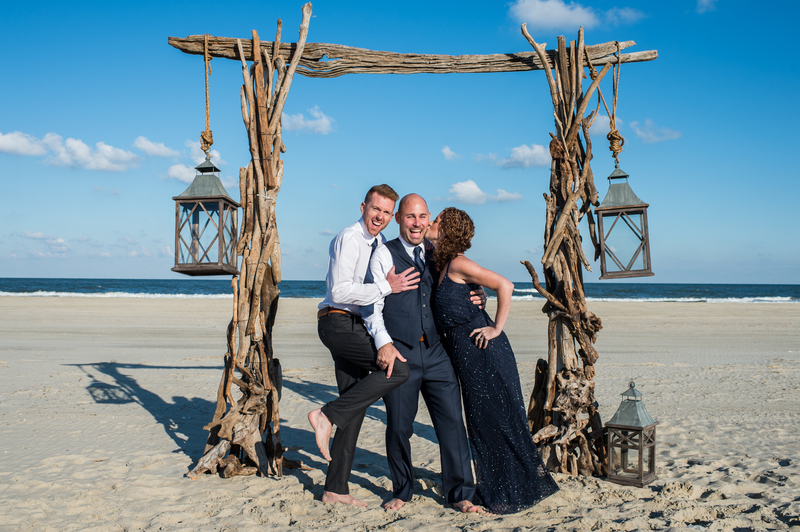 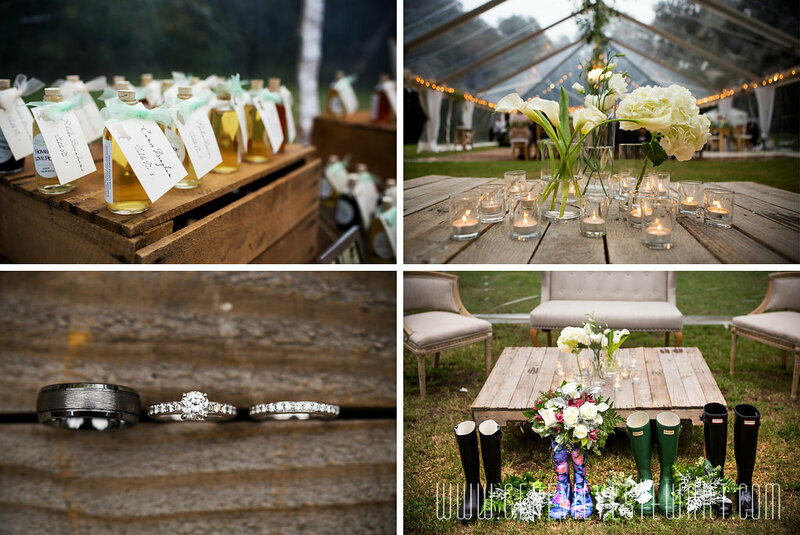 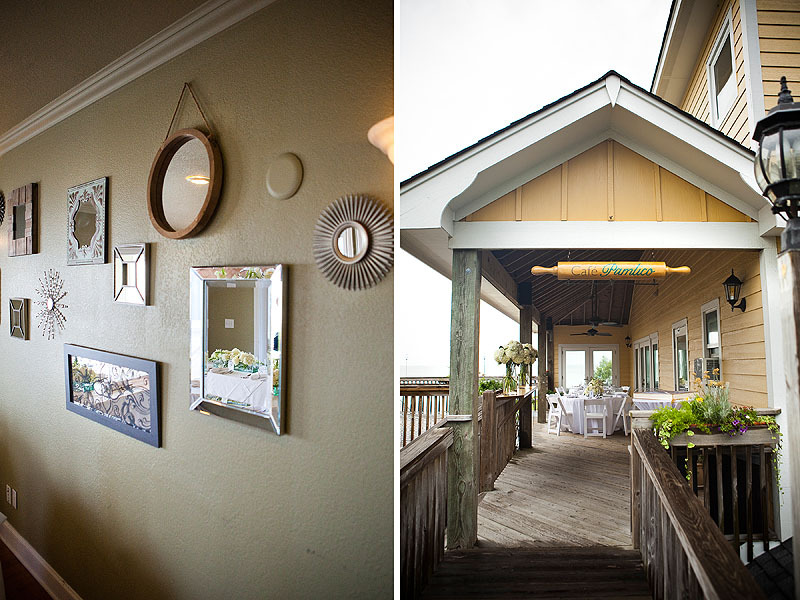 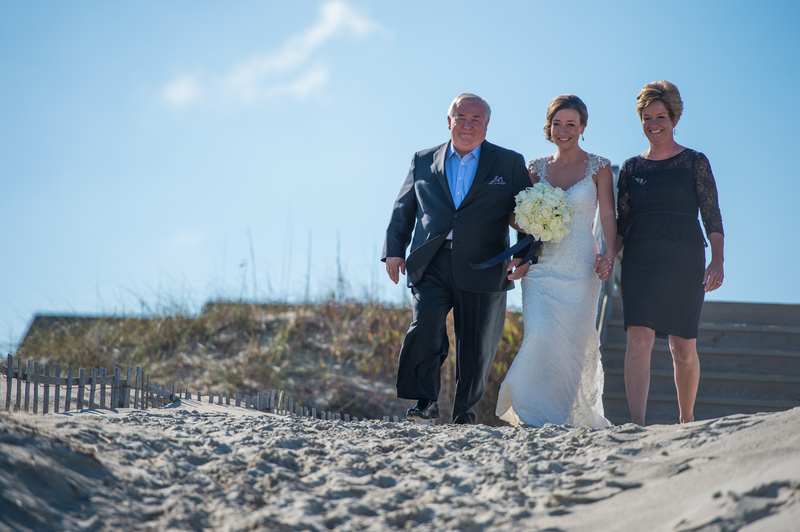 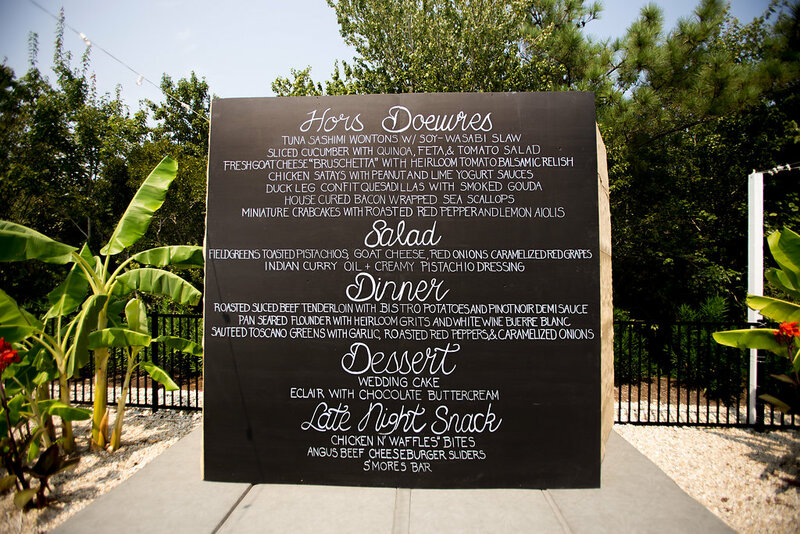 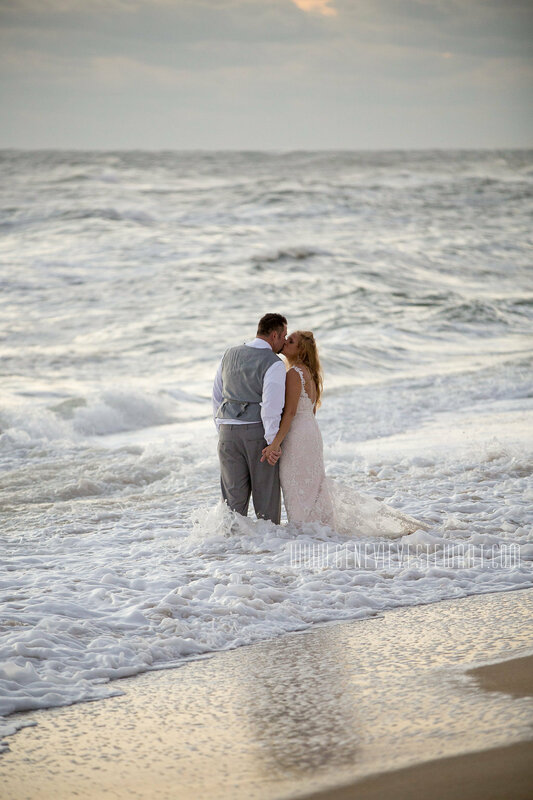 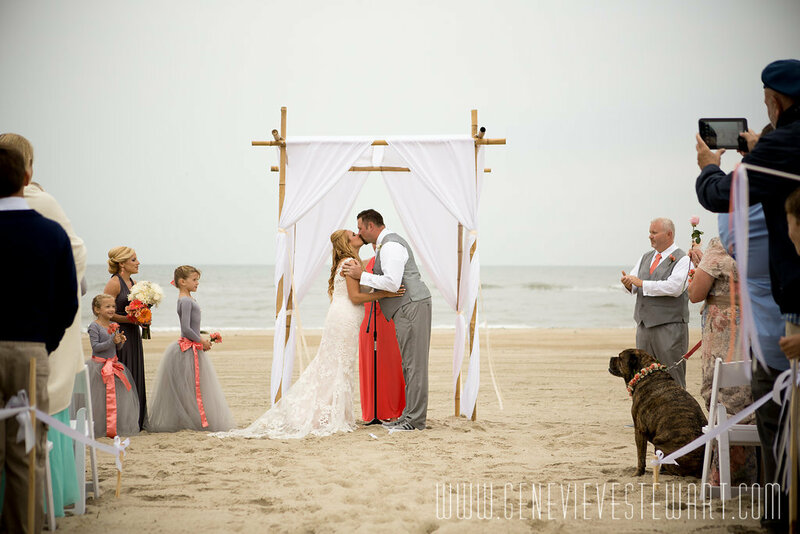 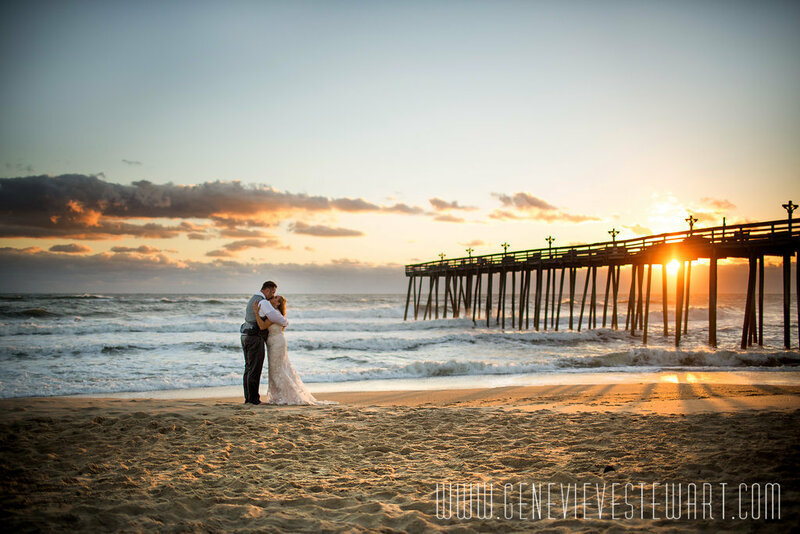 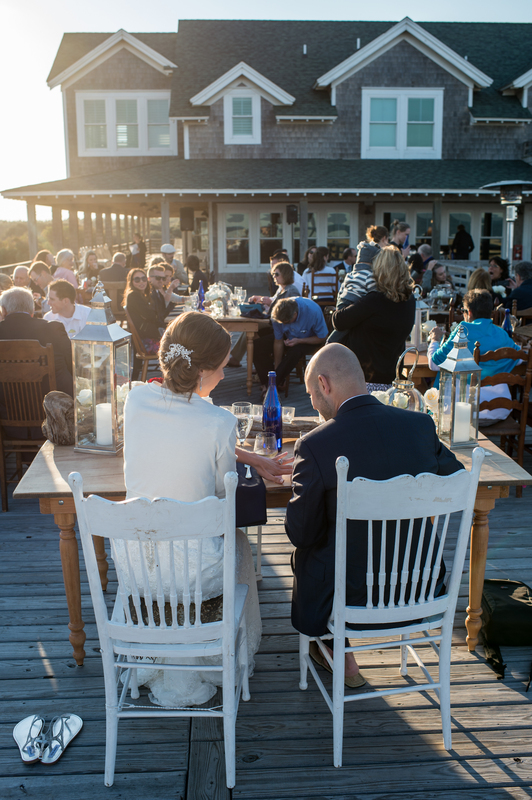 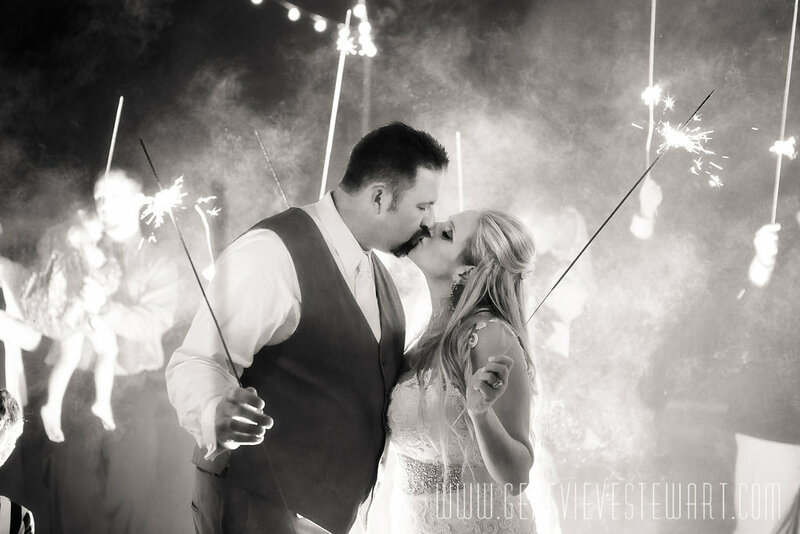 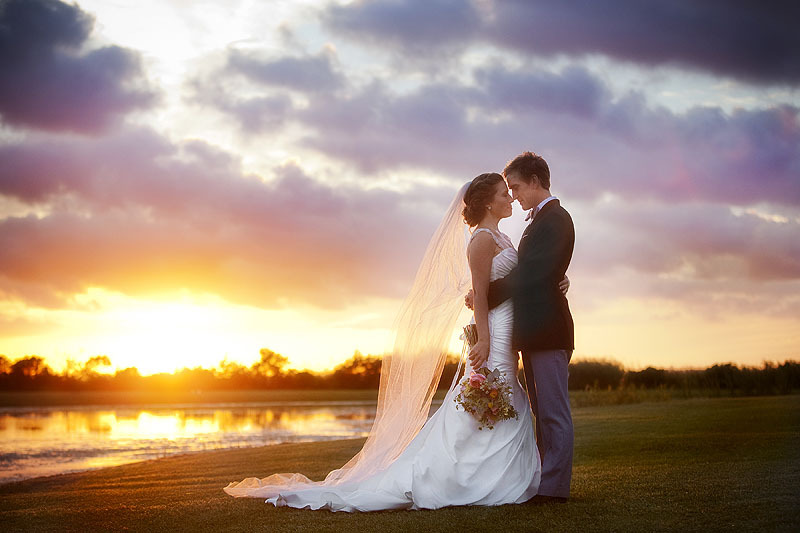 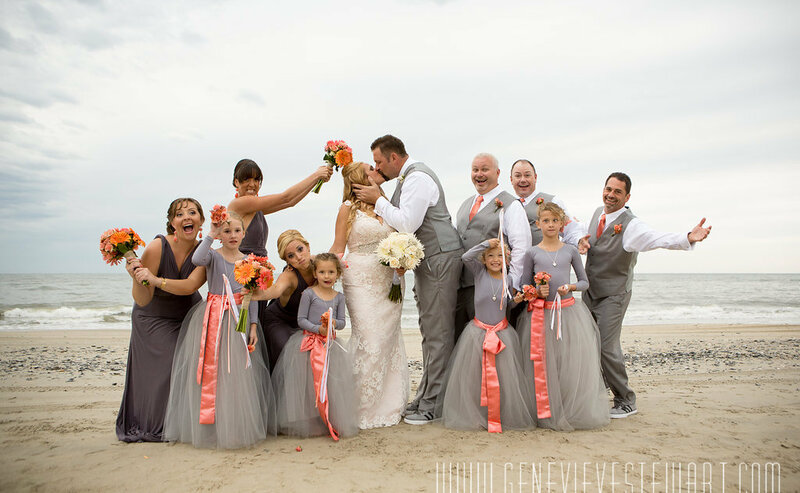 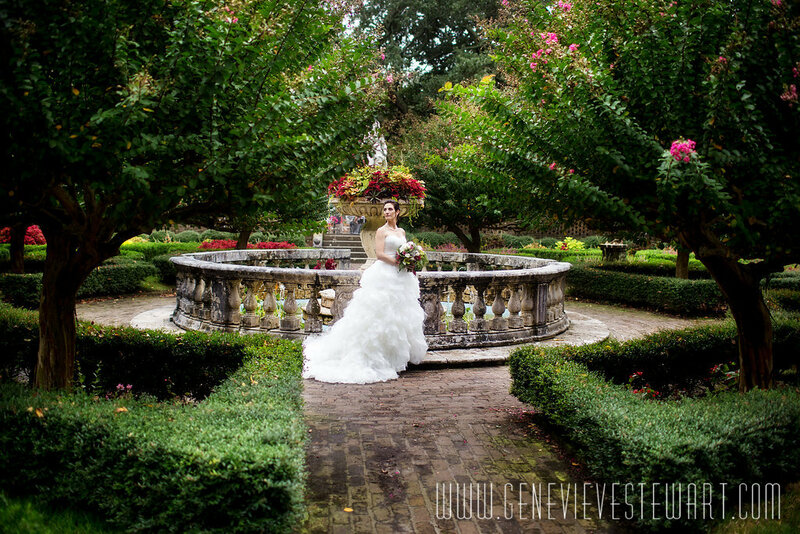 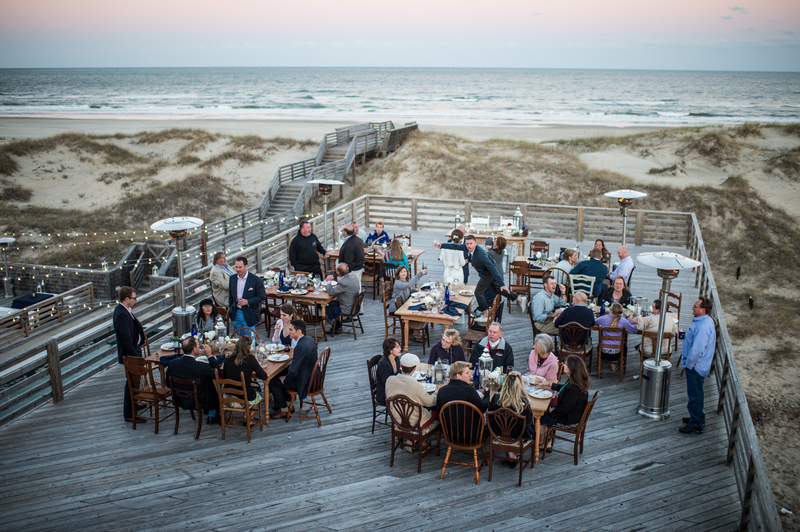 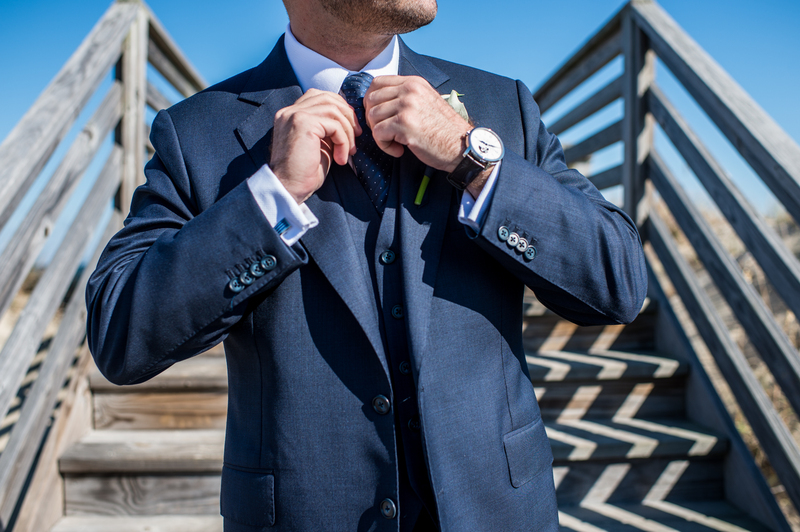 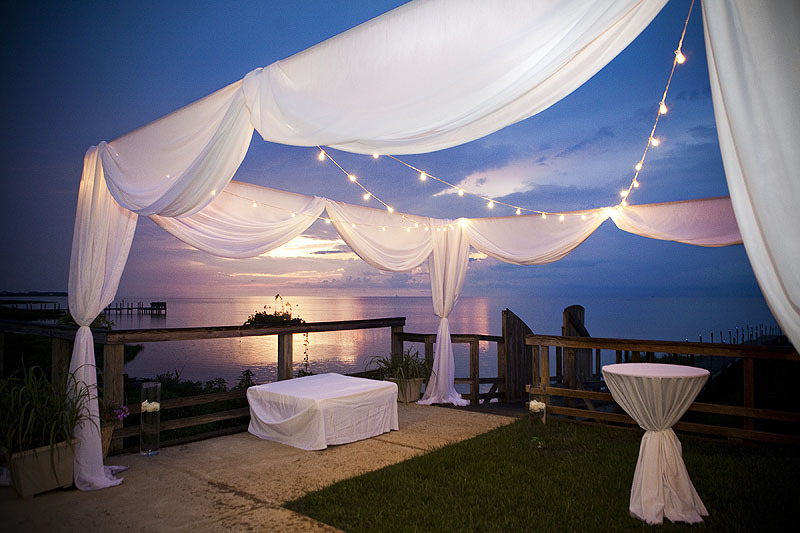 Our extensive knowledge of OBX wedding venues and vendors will give you the confidence, guidance, and inspiration you need to make an event that truly represents you. 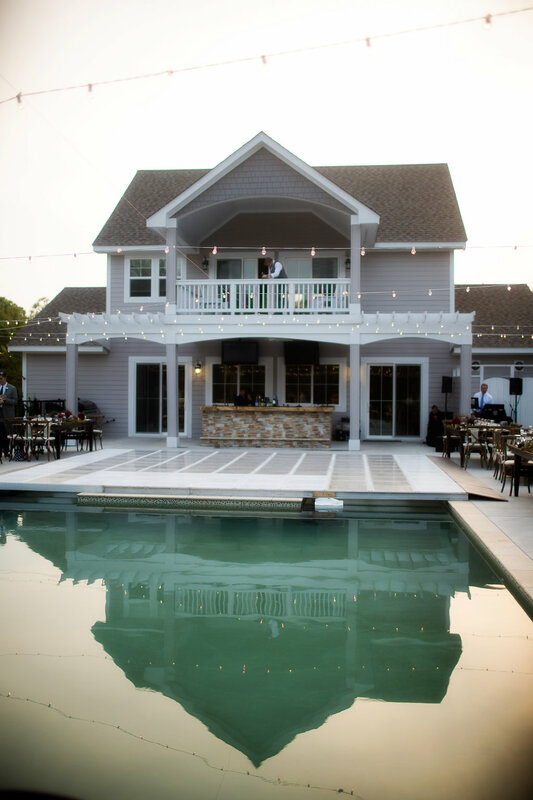 Our photo gallery showcases our events and the recent events section will show you the latest trends in design, tents, pool covers, lighting, food, music and more. 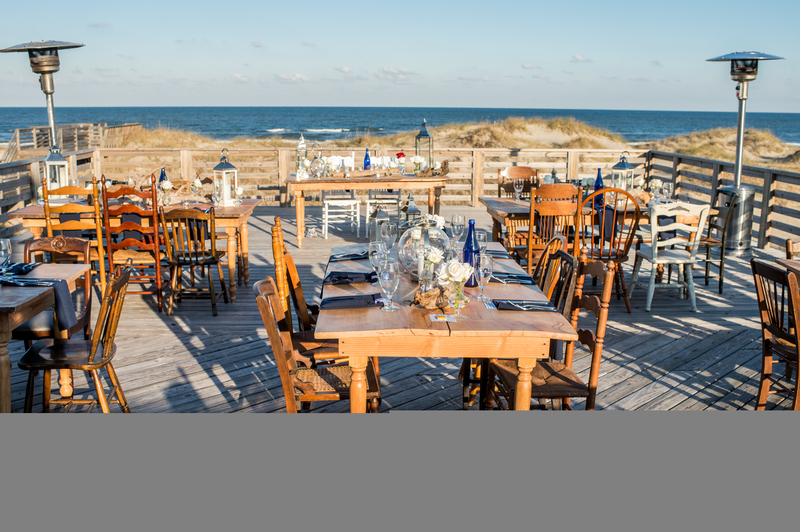 While we showcase Outer Banks events and weddings, The Proper Setting is available for travel worldwide. 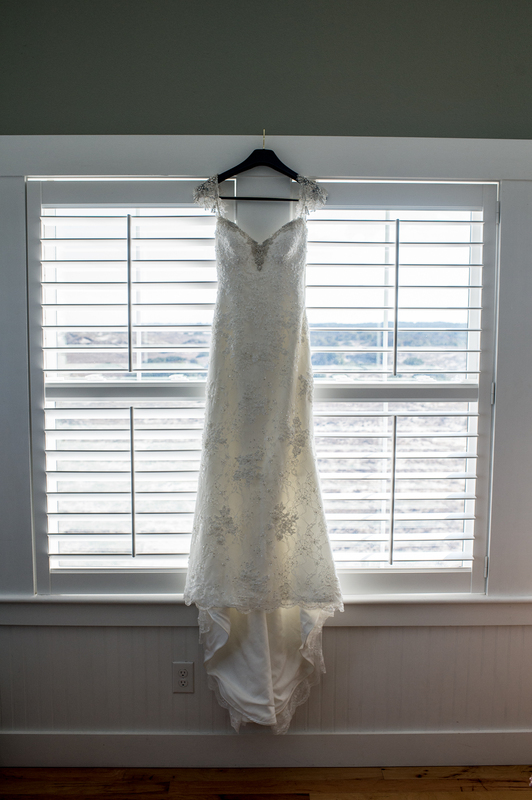 We can’t wait to help you get started on your journey!